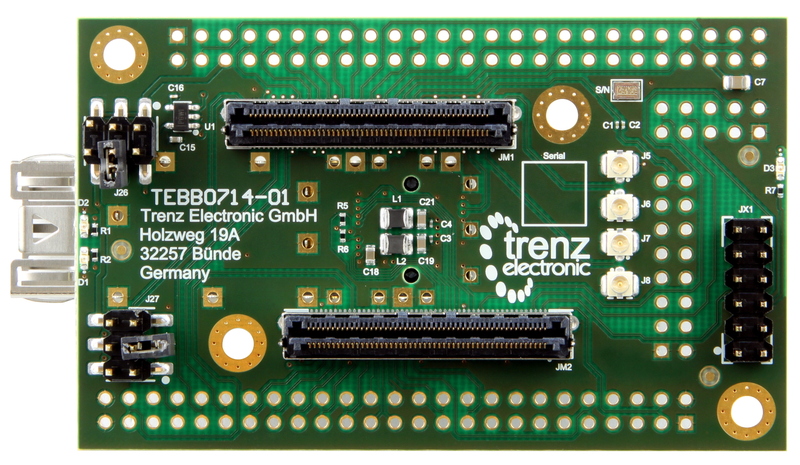 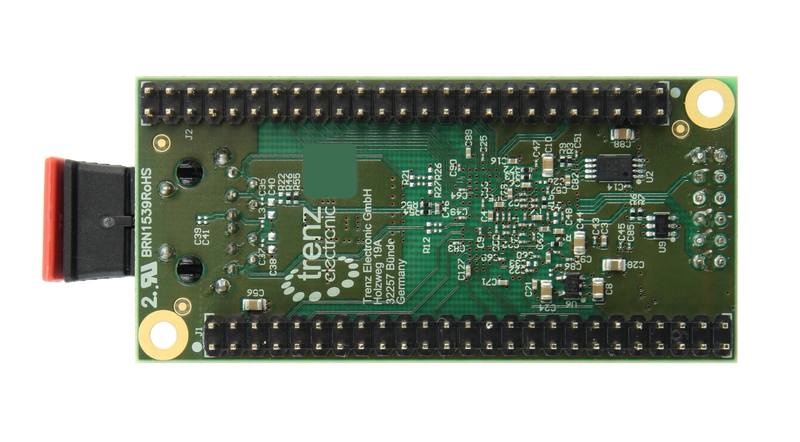 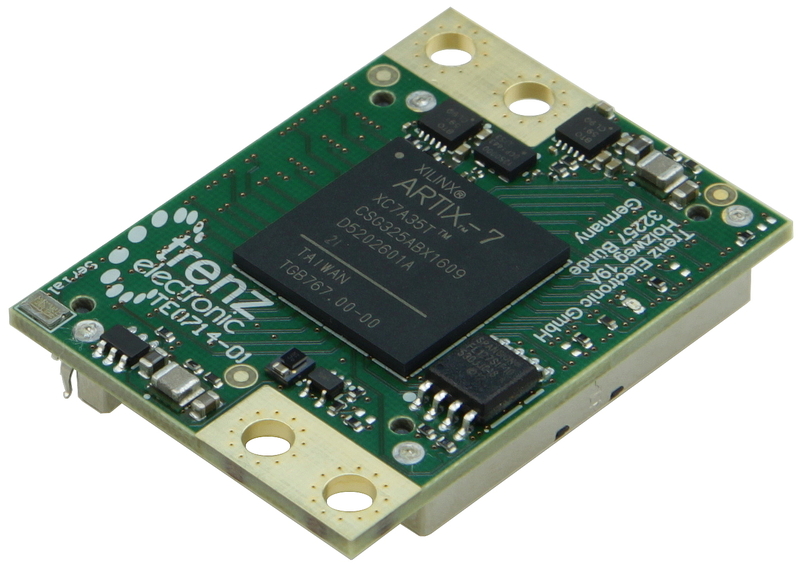 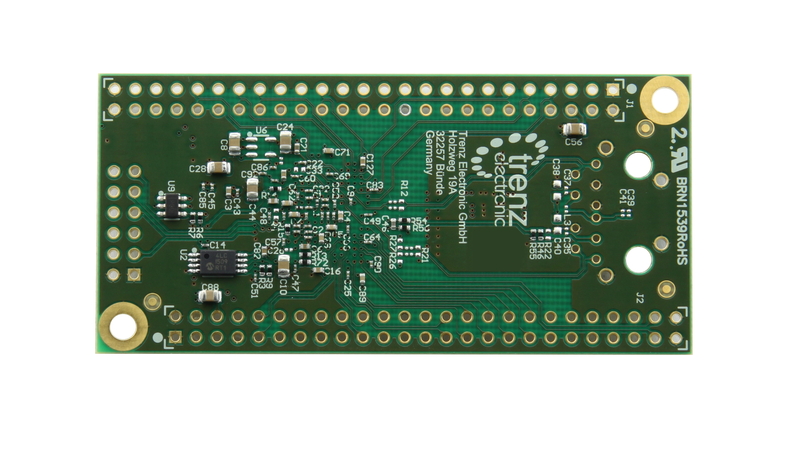 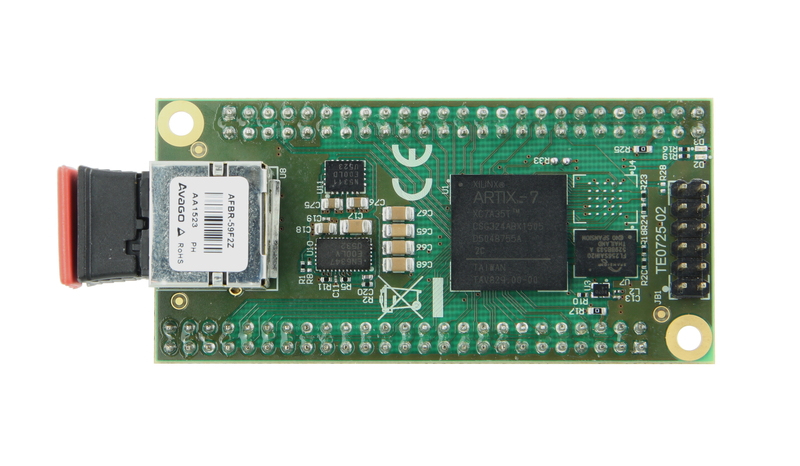 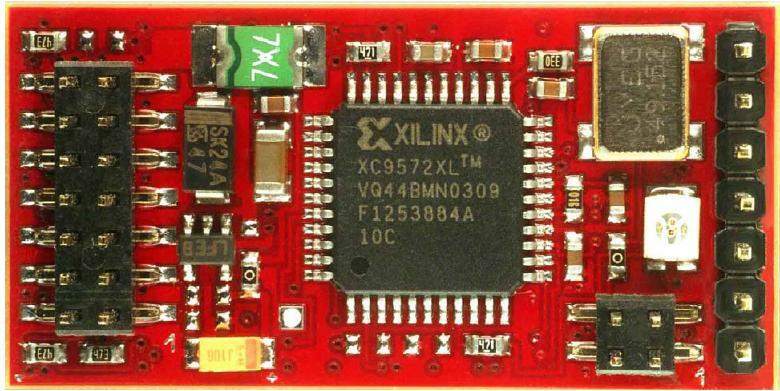 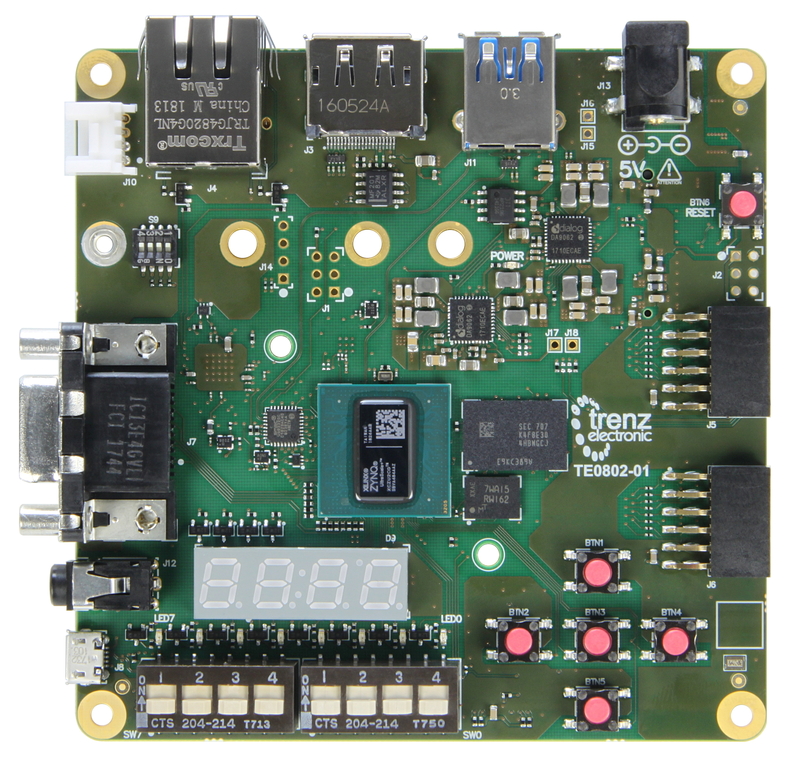 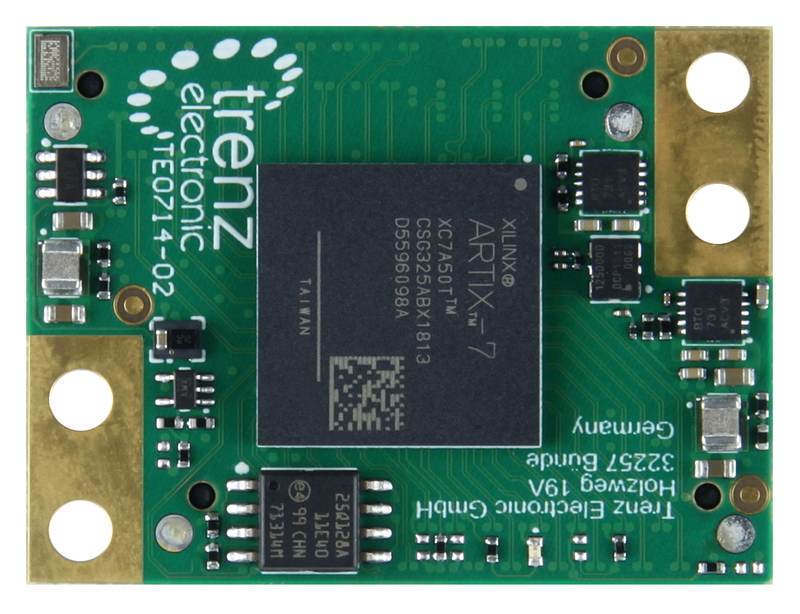 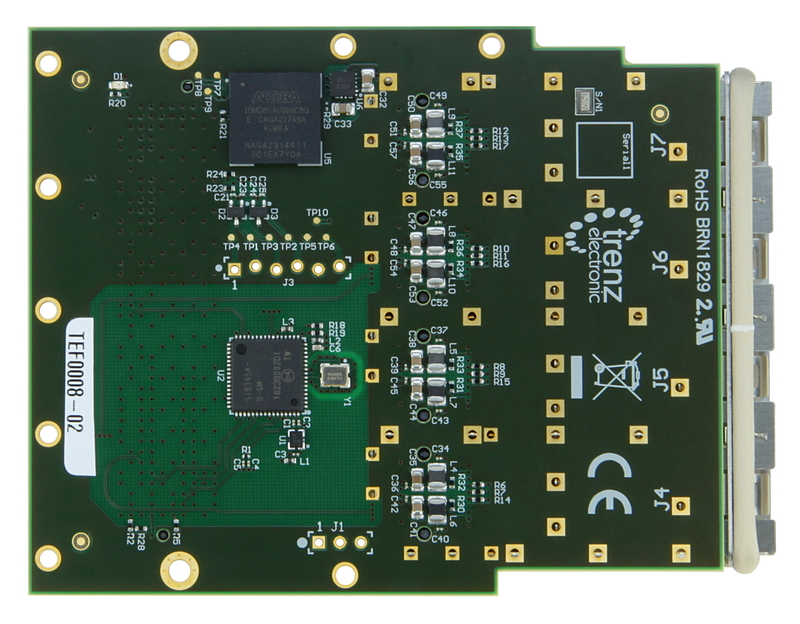 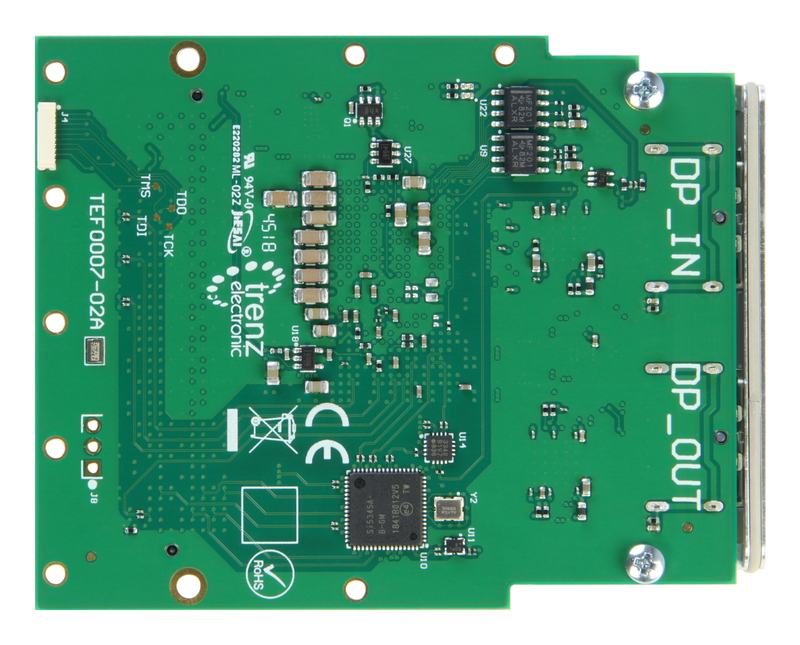 Product information ""ZynqBerry" - Zynq-7010 in Raspberry Pi form factor"
The Trenz Electronic TE0726 is a Raspberry Pi compatible SoC module integrating a Xilinx Zynq-7010, DDR3L SDRAM, and Flash memory for configuration und operation. 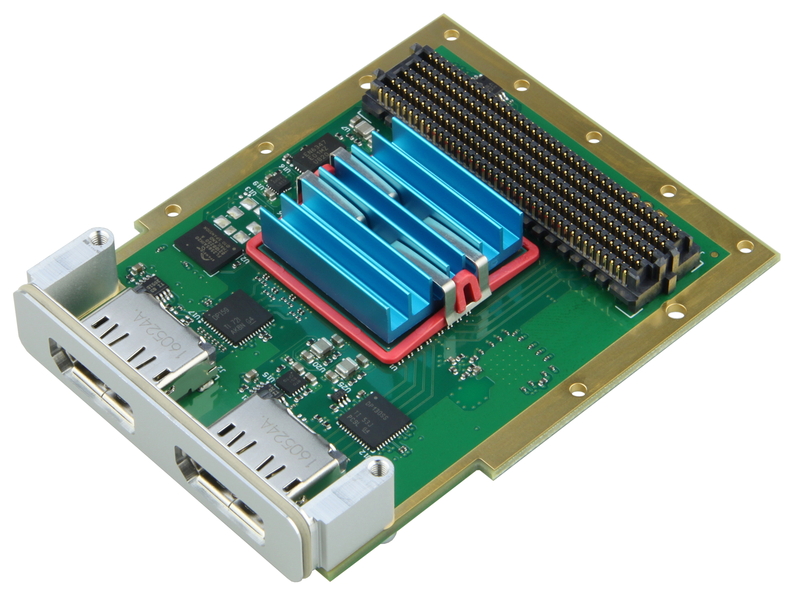 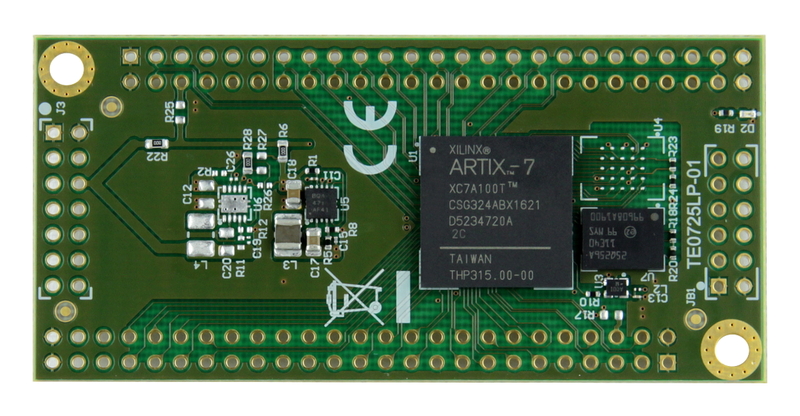 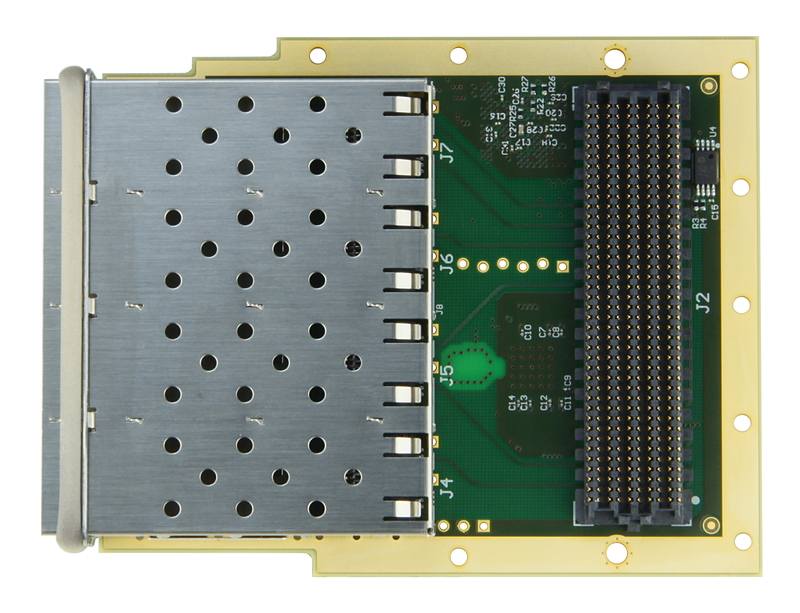 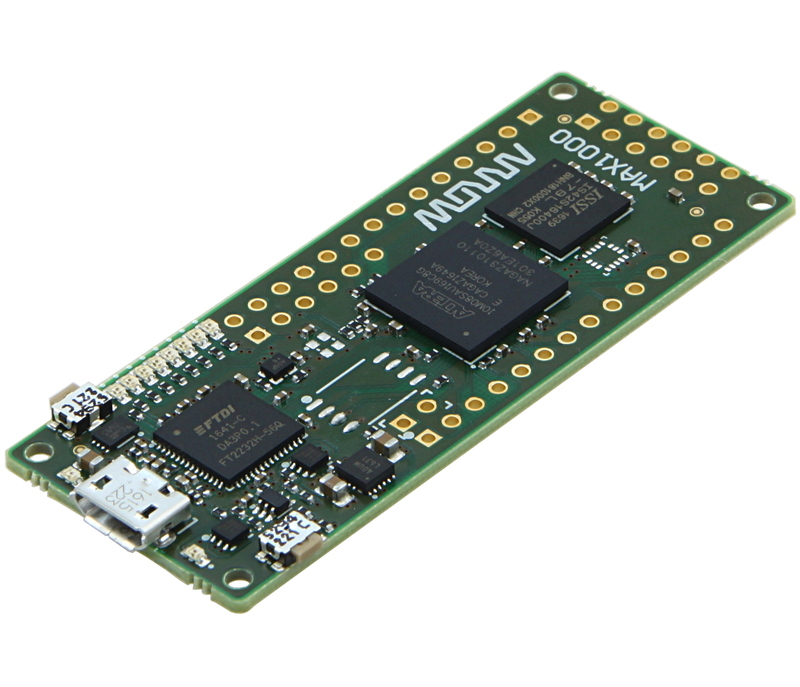 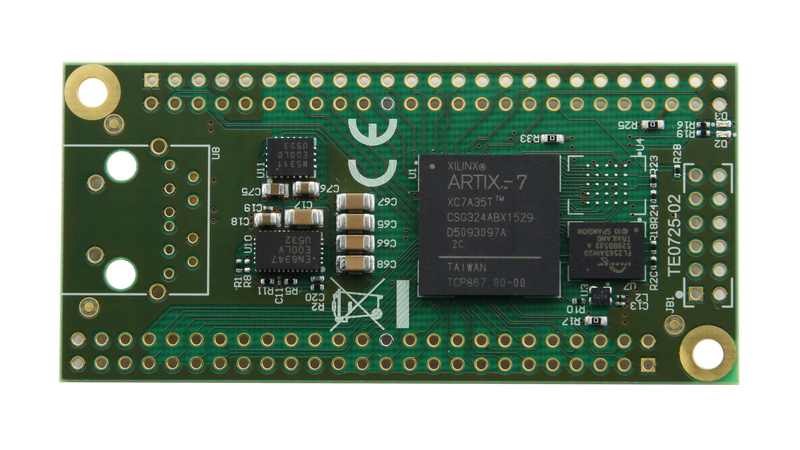 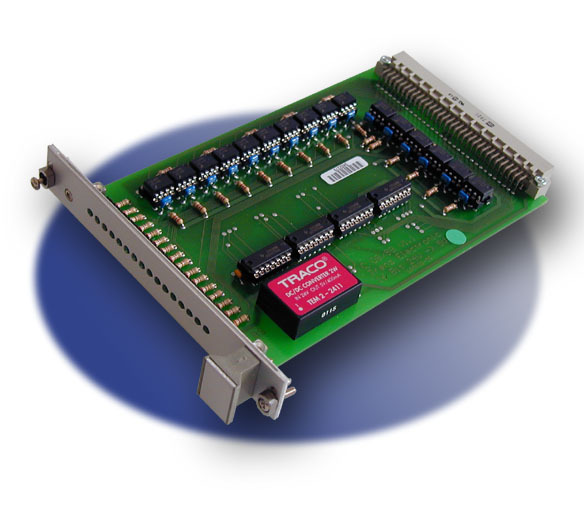 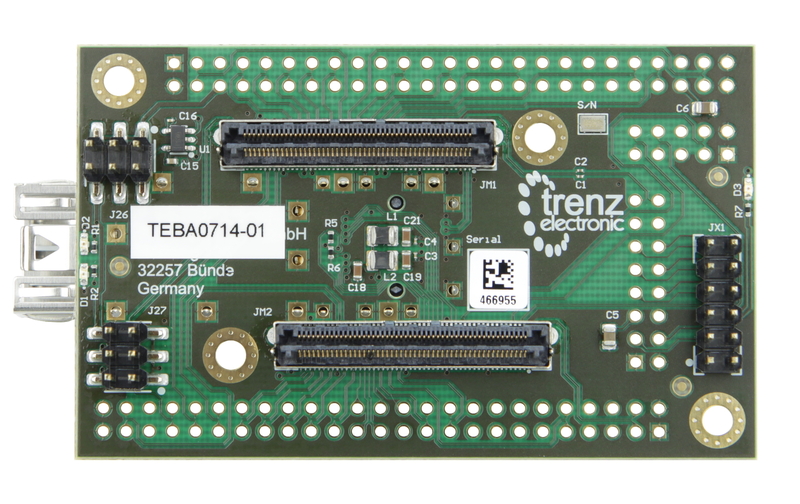 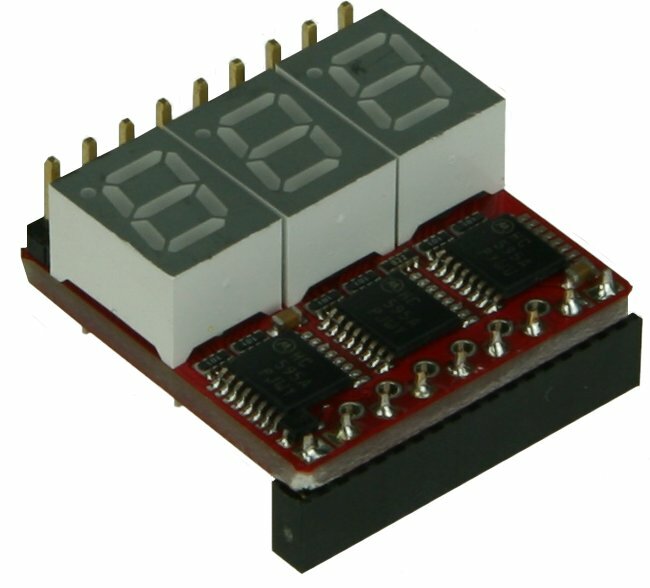 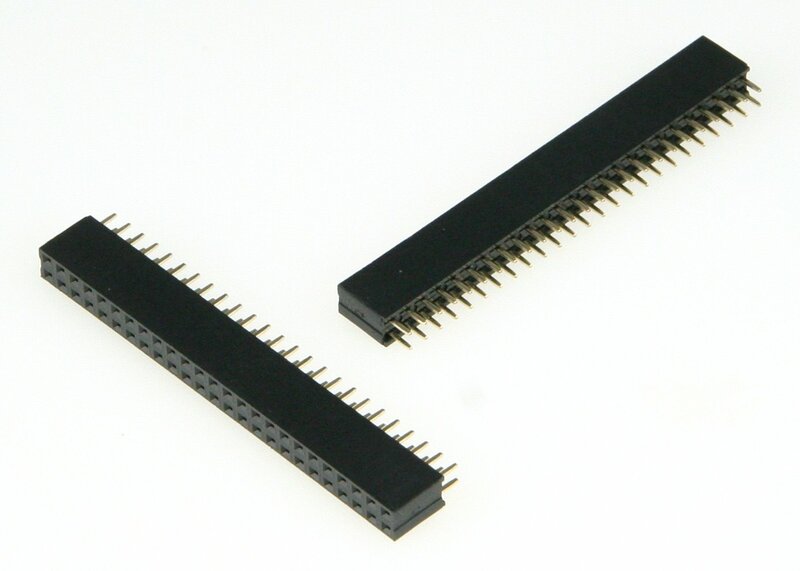 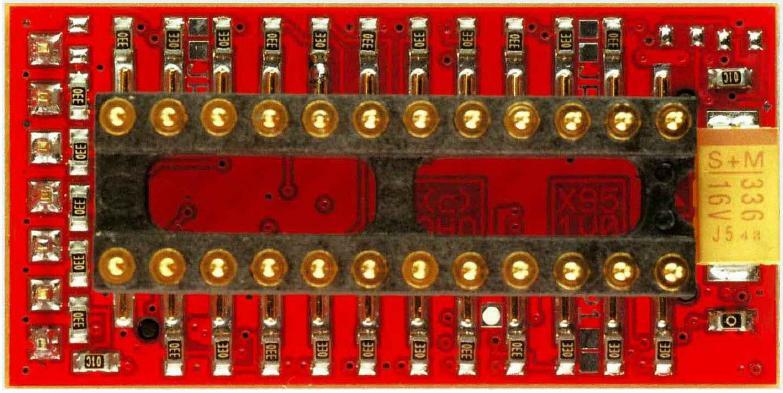 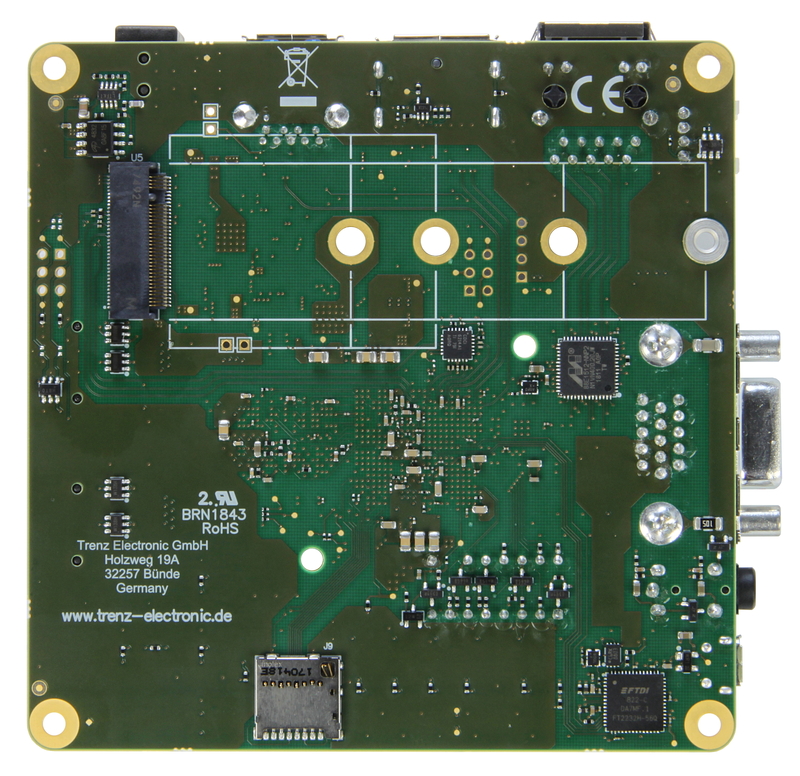 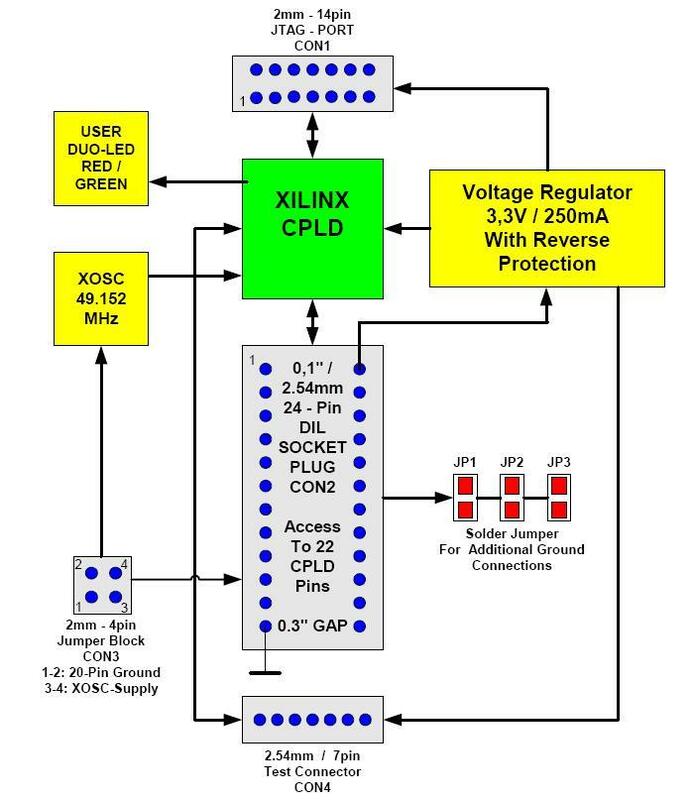 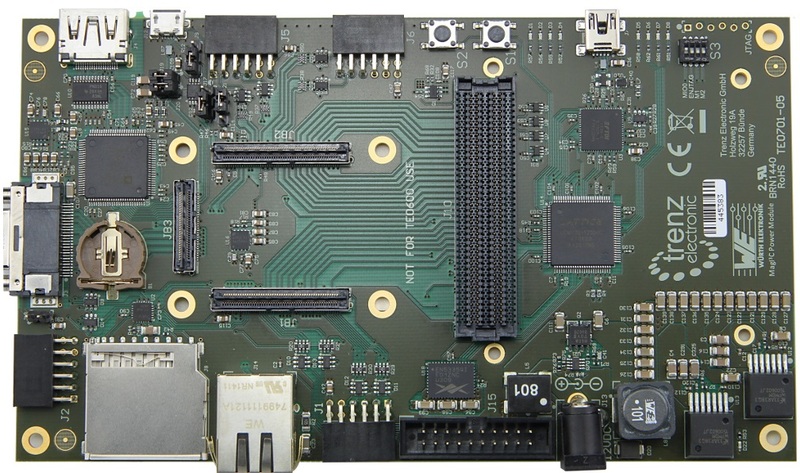 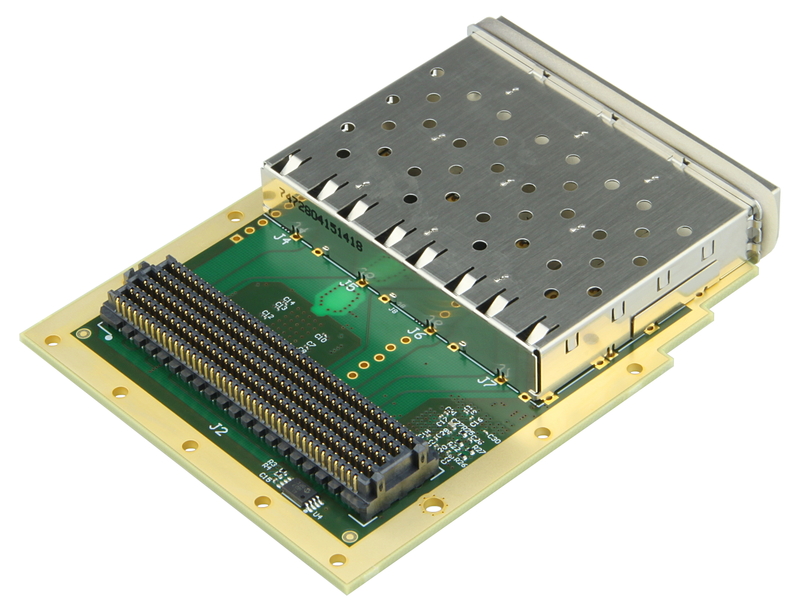 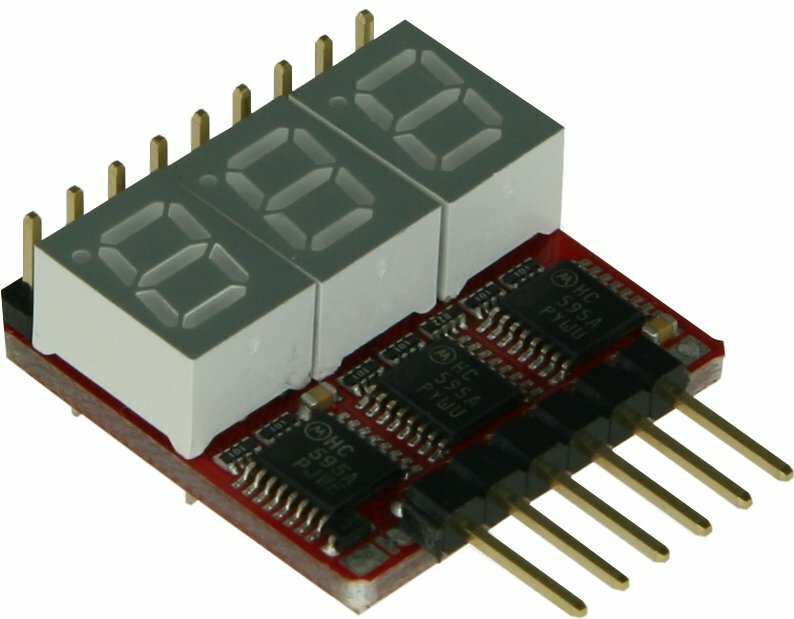 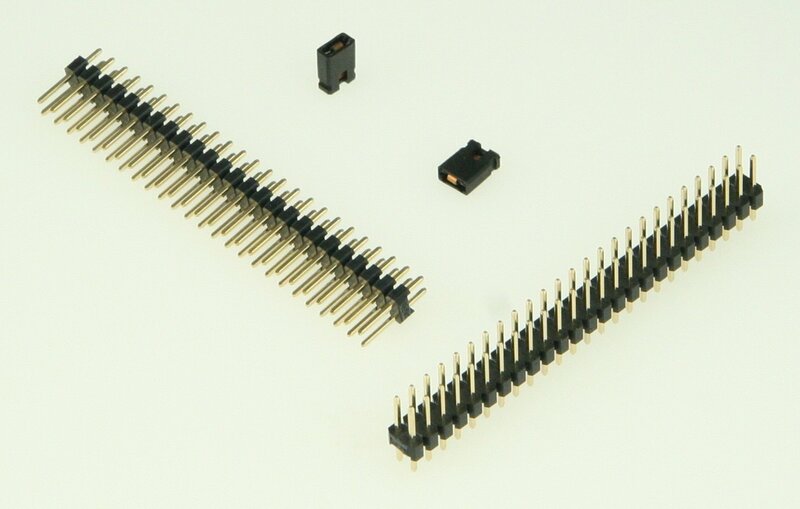 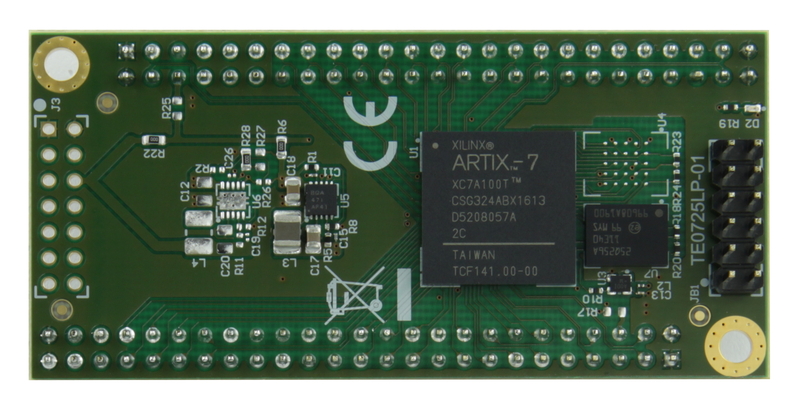 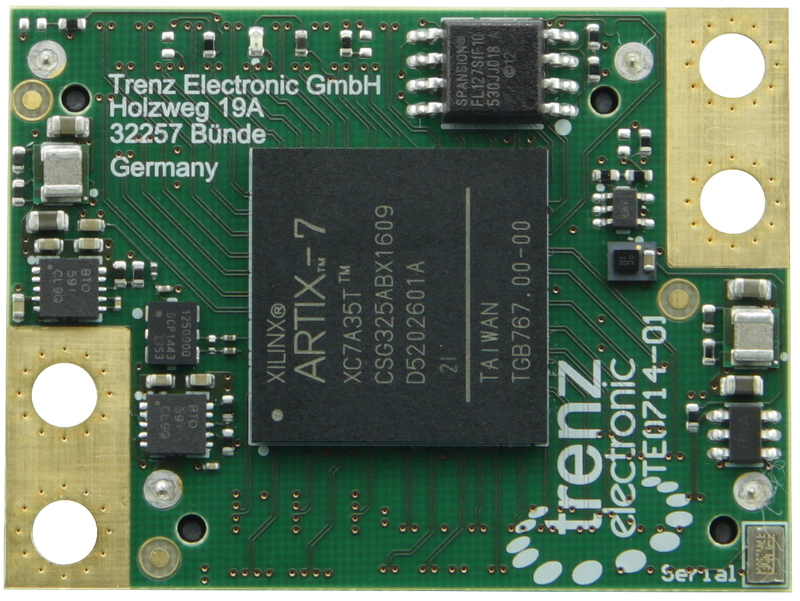 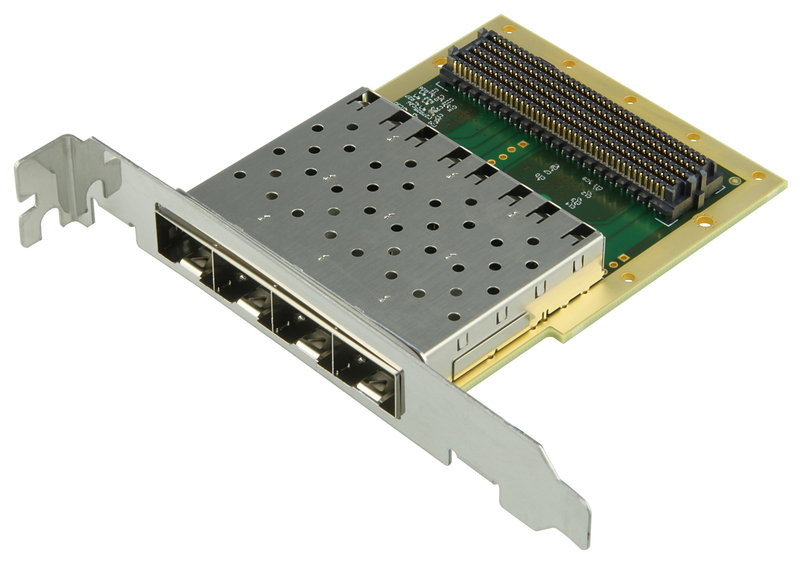 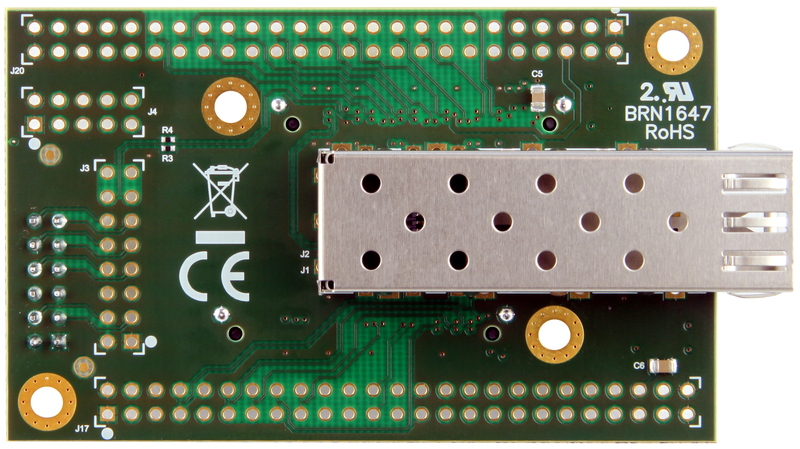 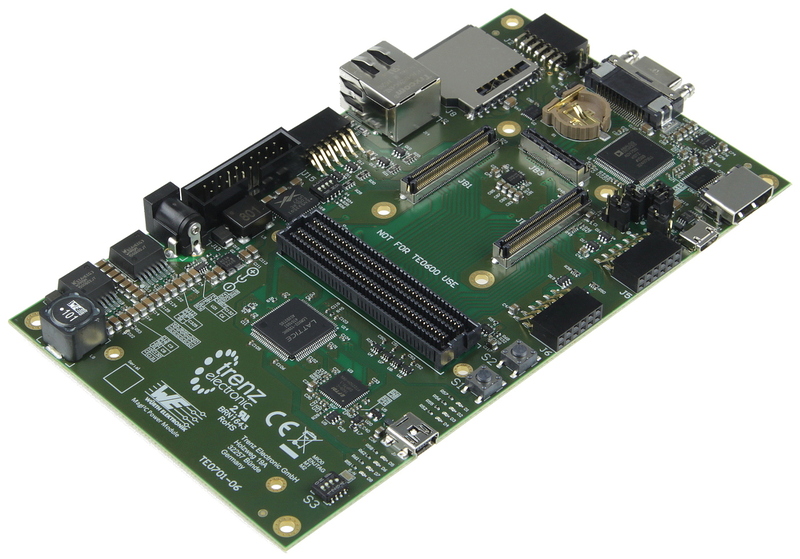 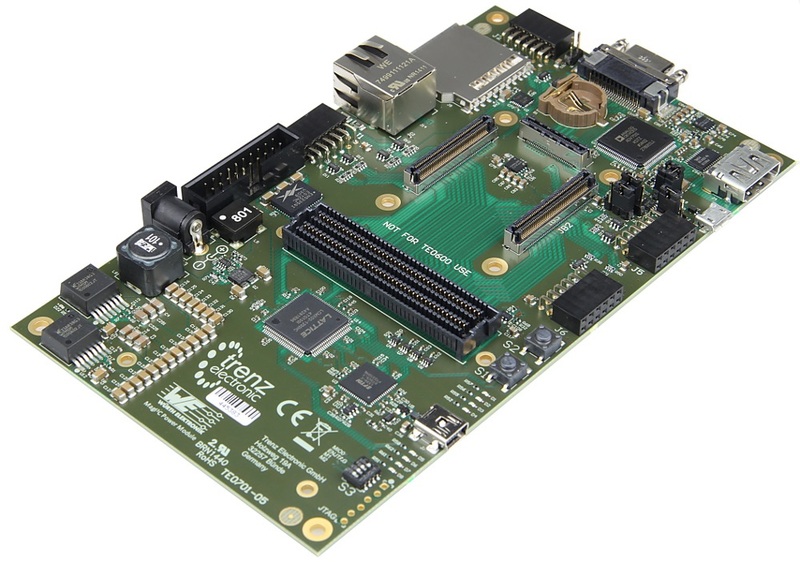 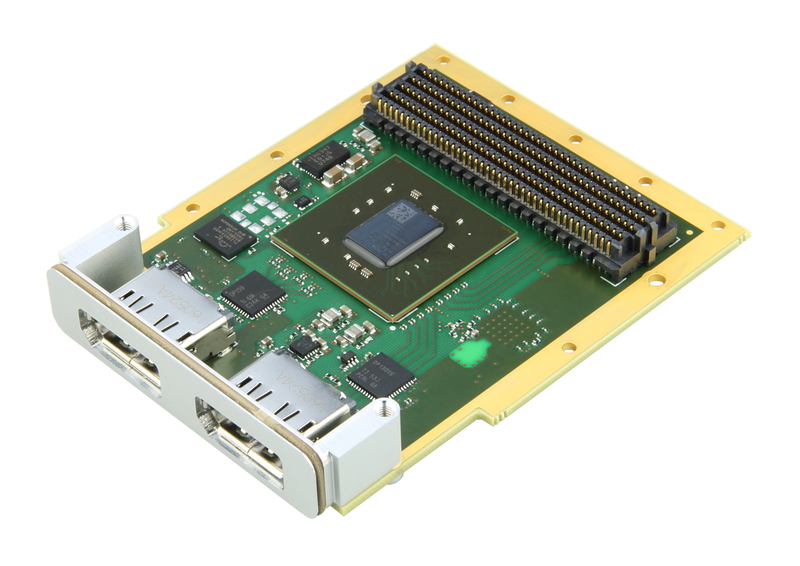 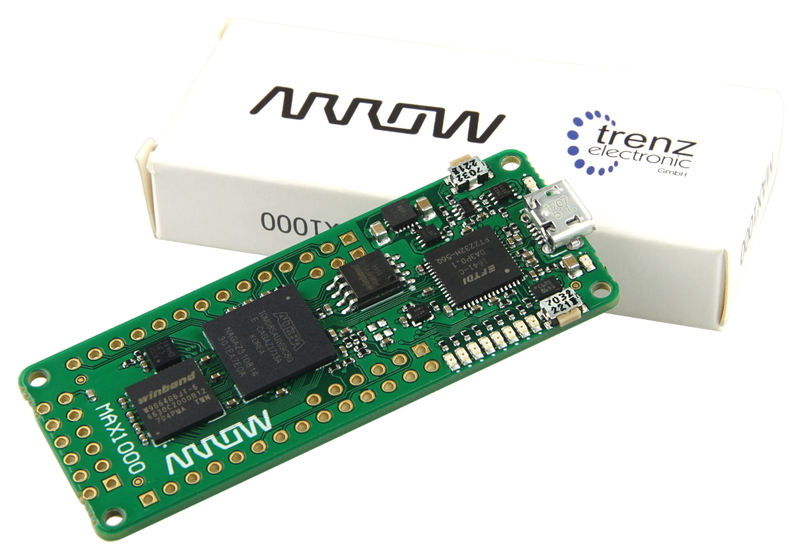 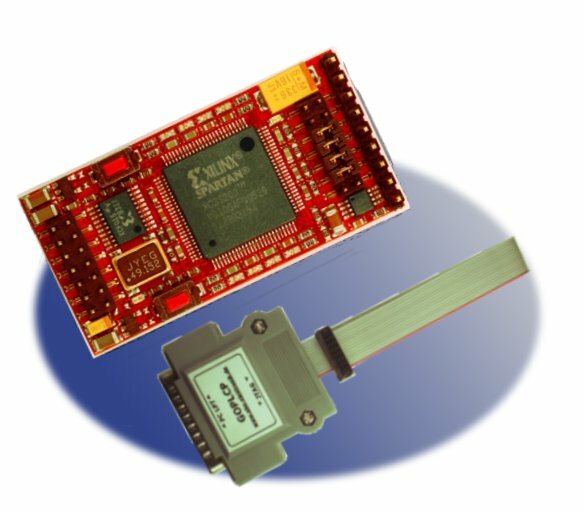 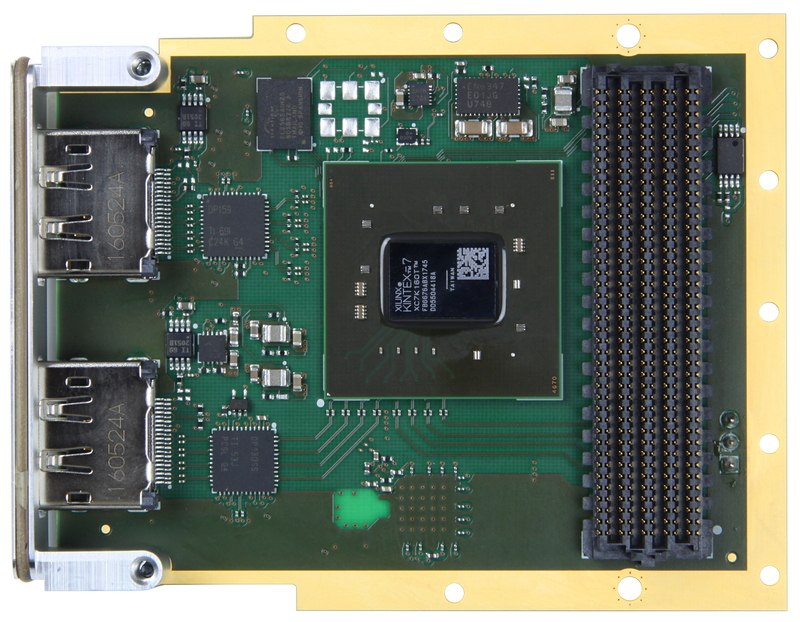 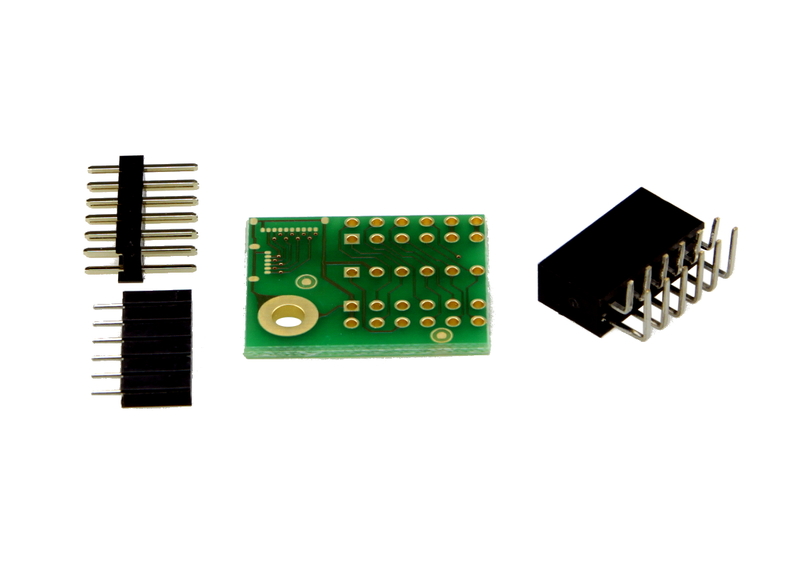 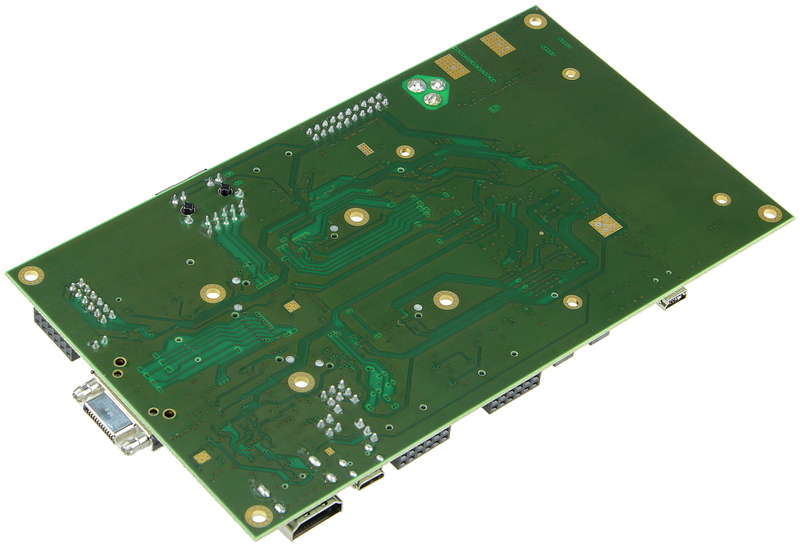 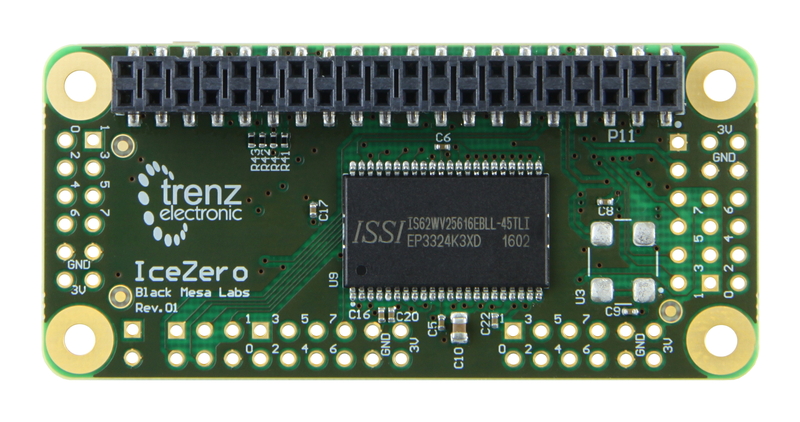 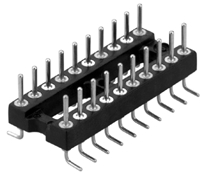 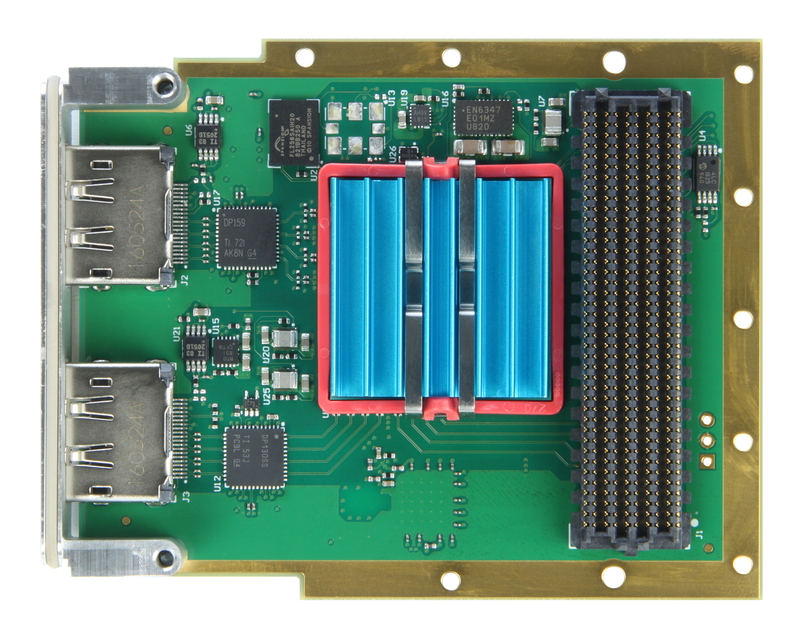 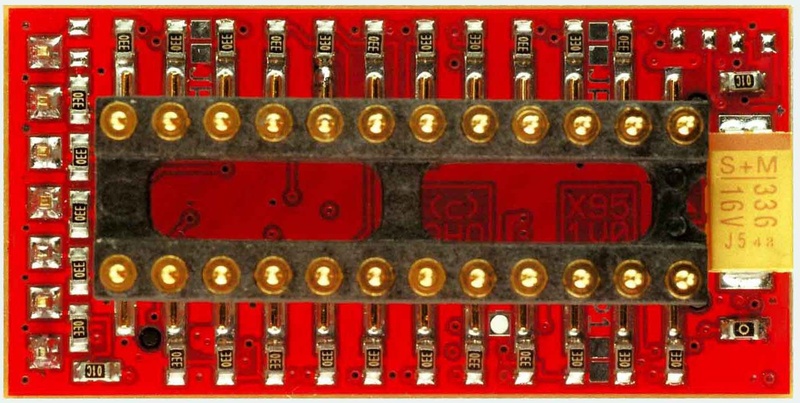 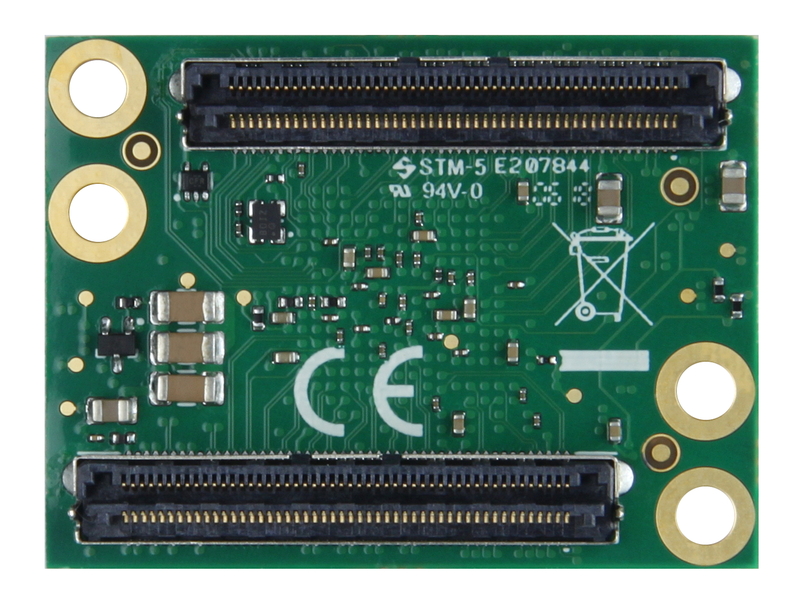 The TE0726-03R is a cost reducted version of the TE0726 but without USB, without Ethernet, without HDMI and without Camera input, and 128 MByte DDR3L SDRAM, 16 MByte Flash memory for configuration und operation. 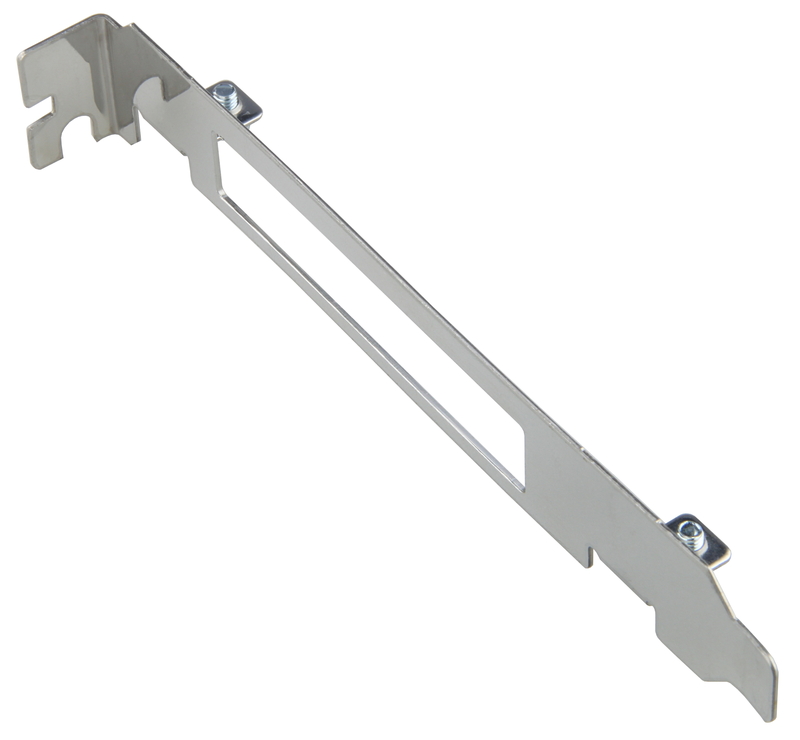 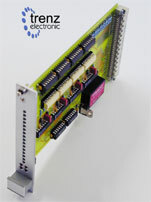 This product is not always in stock, but will be produced on customer order (on demand). 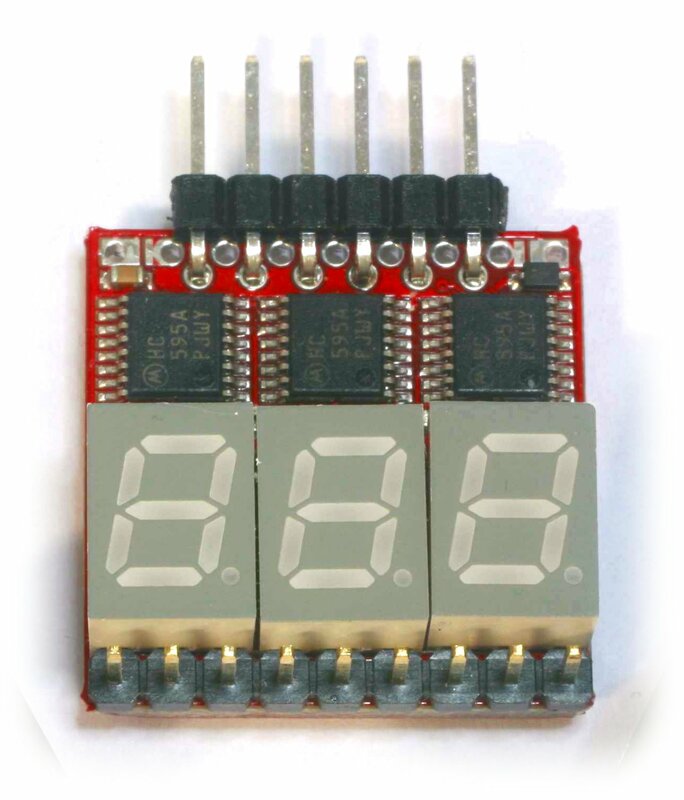 Please ask for any minimum quantities. 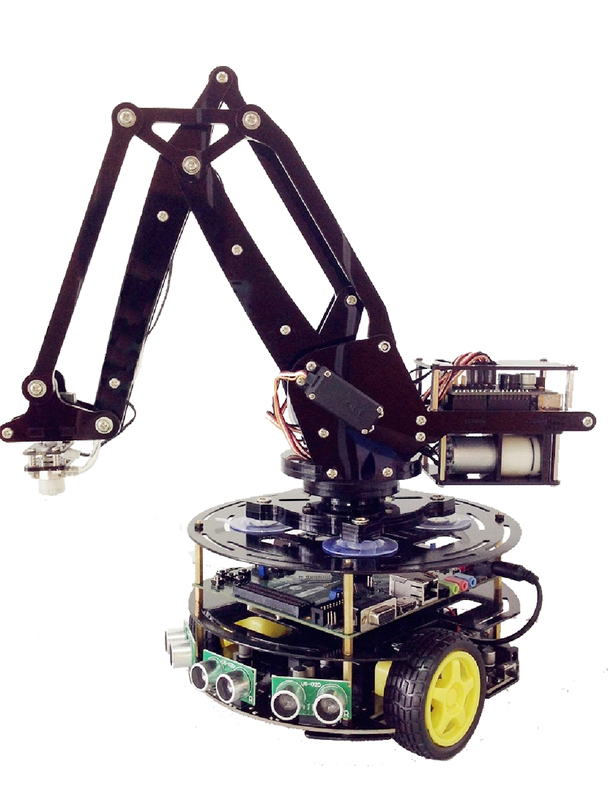 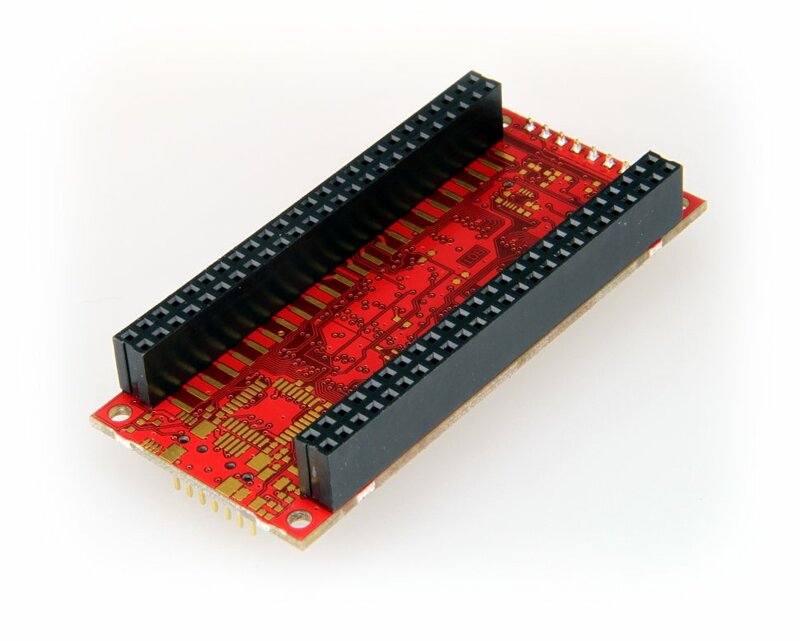 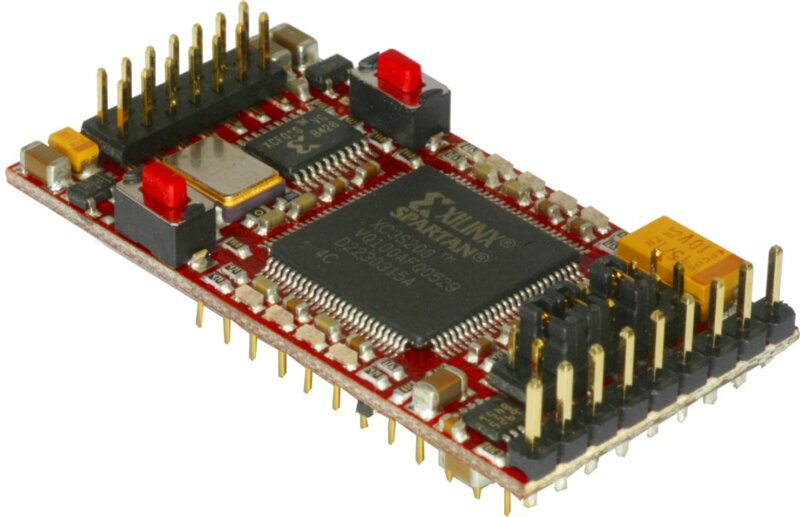 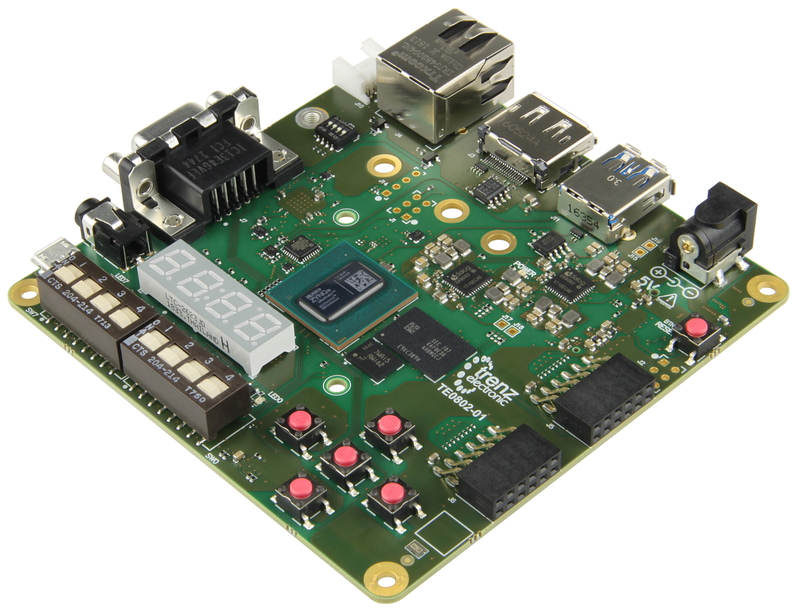 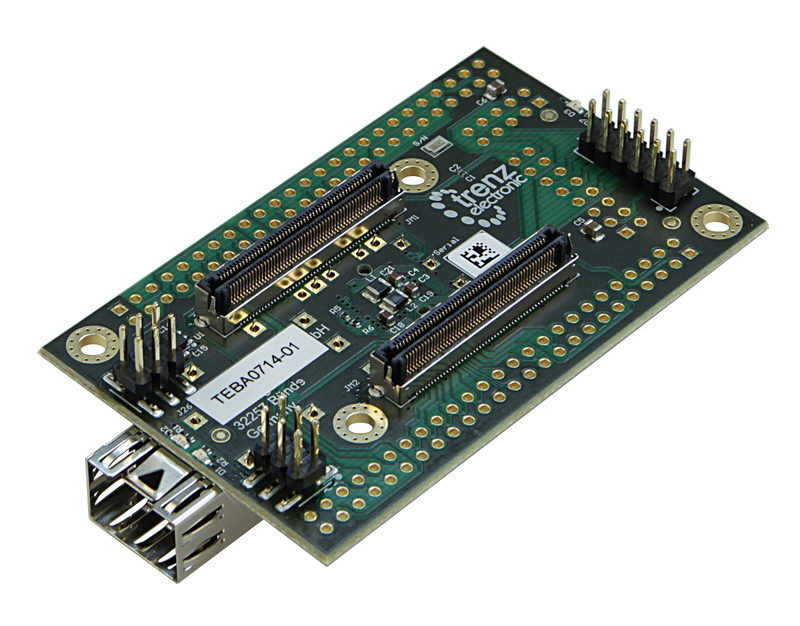 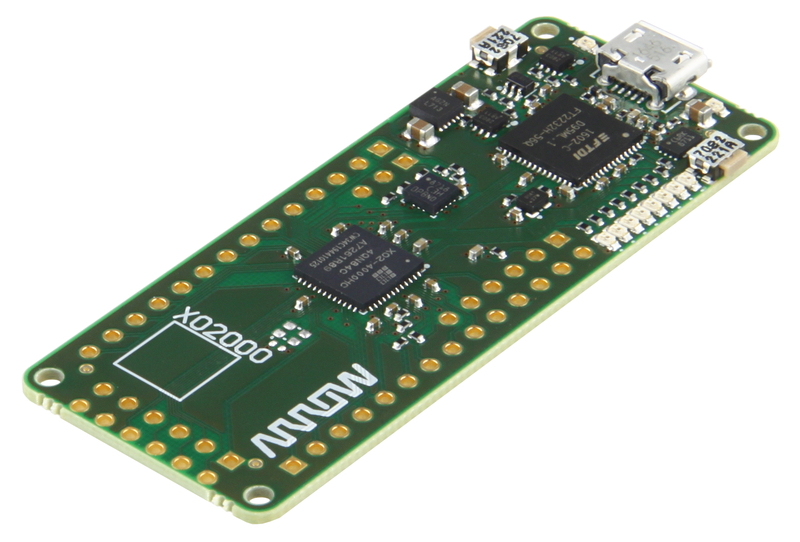 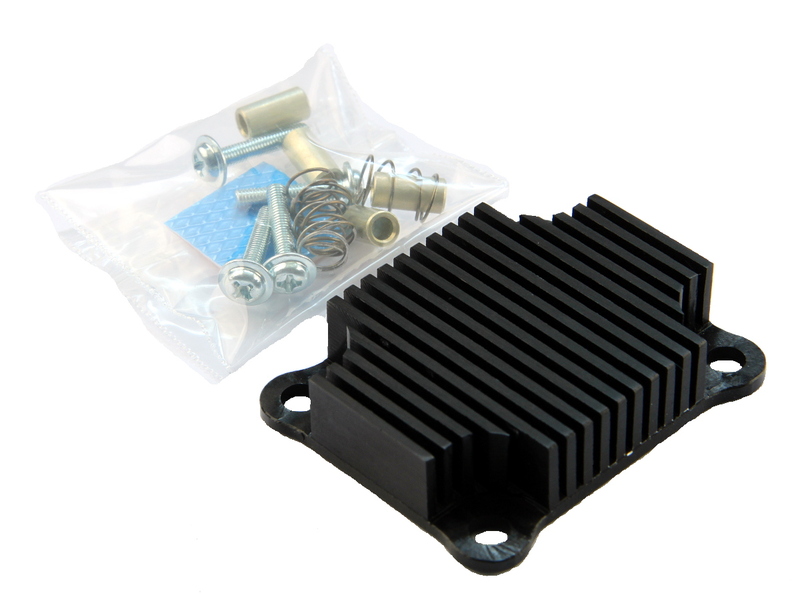 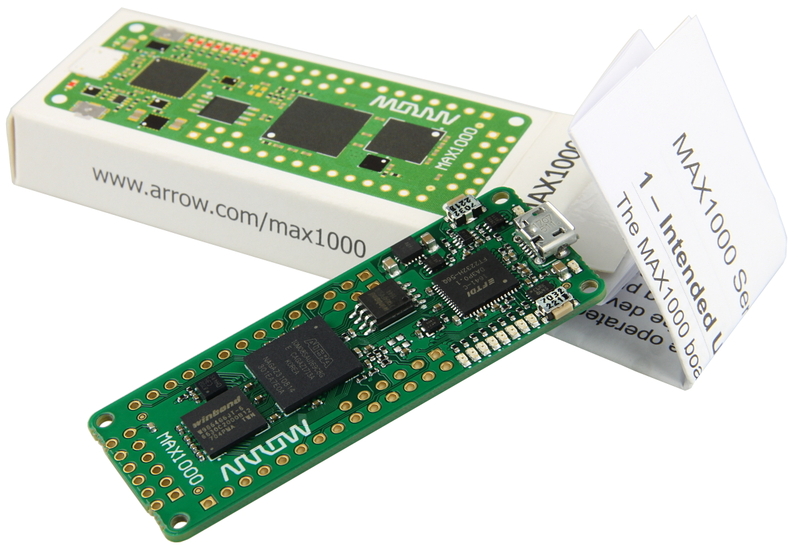 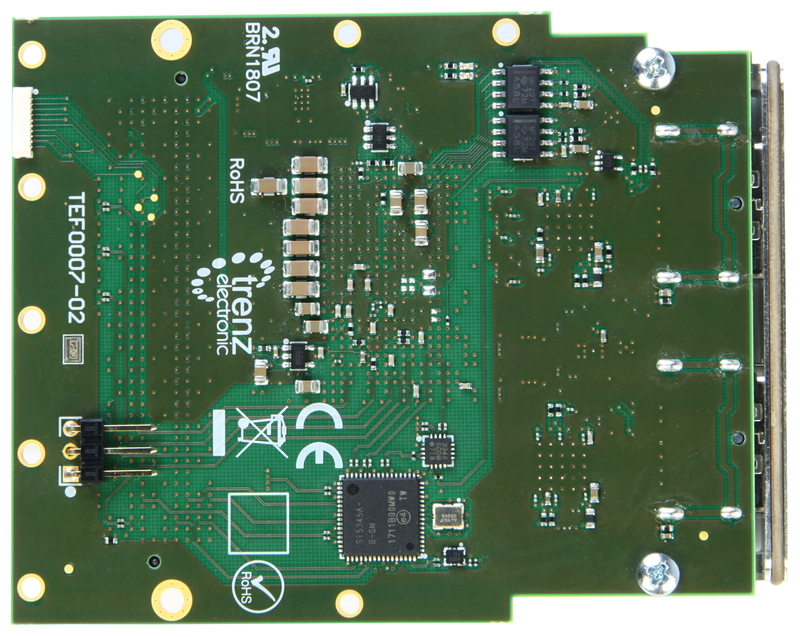 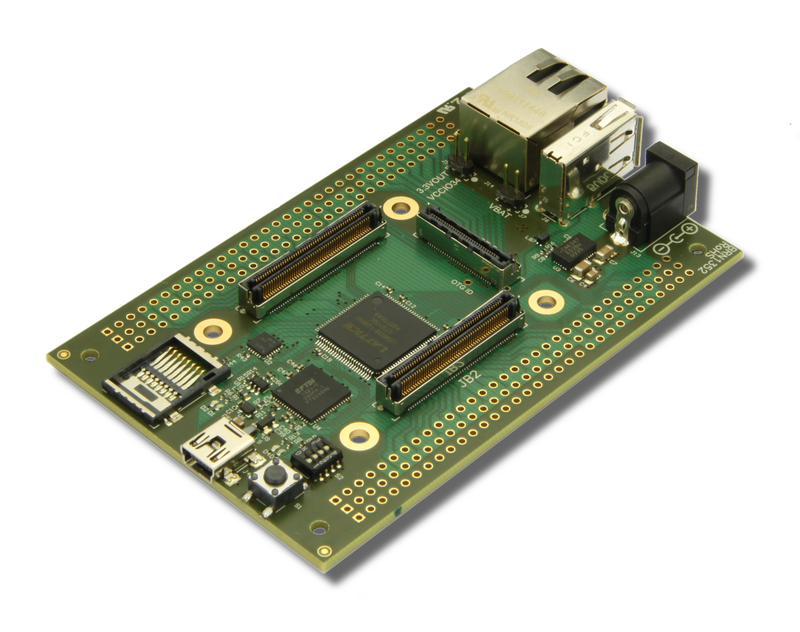 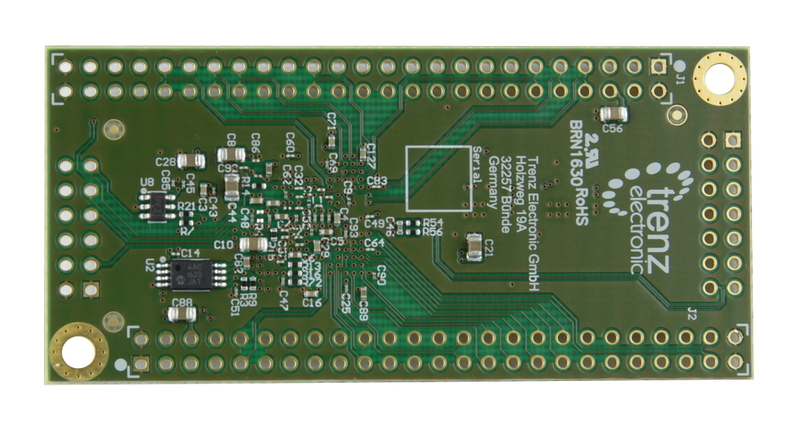 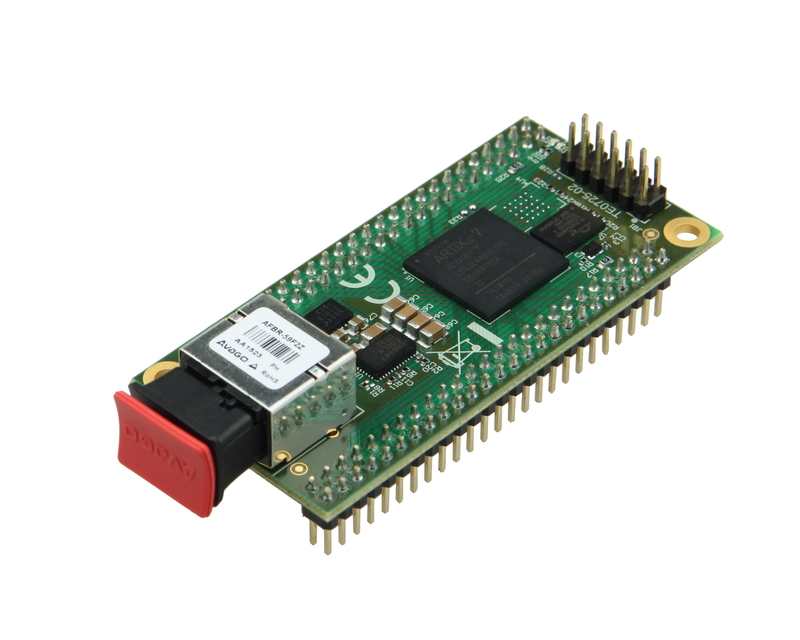 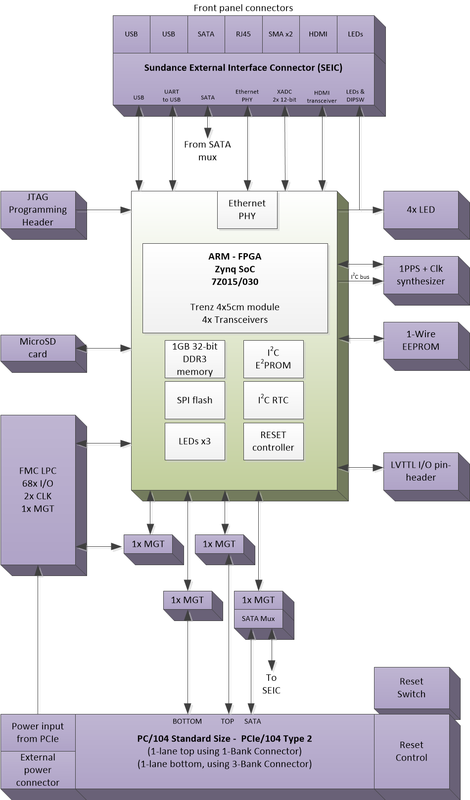 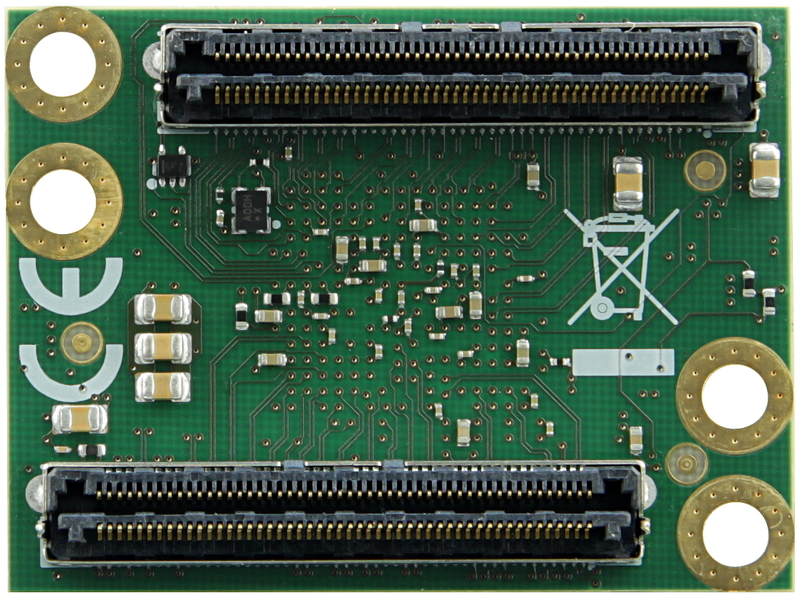 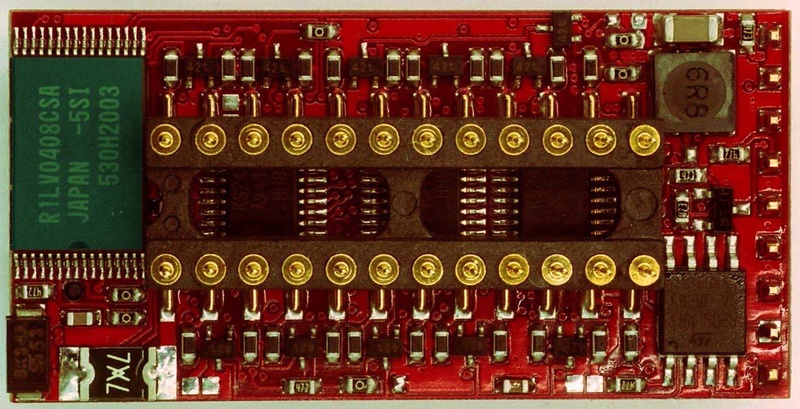 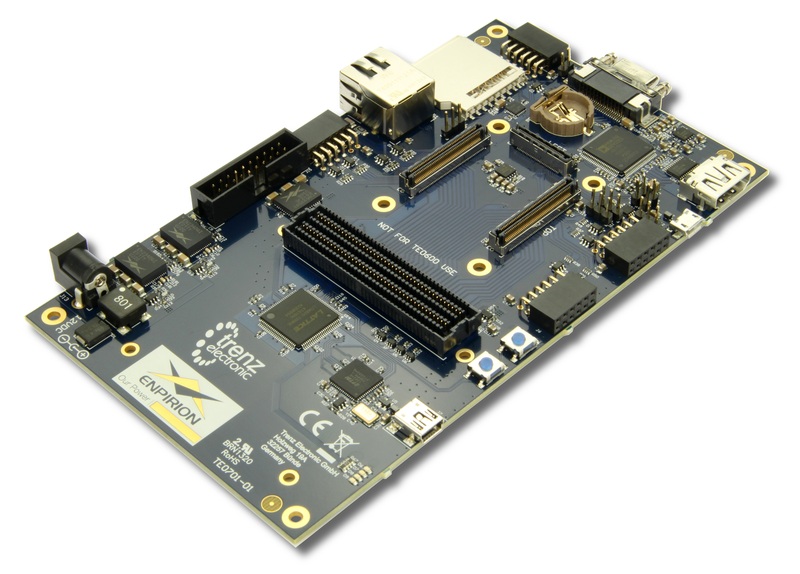 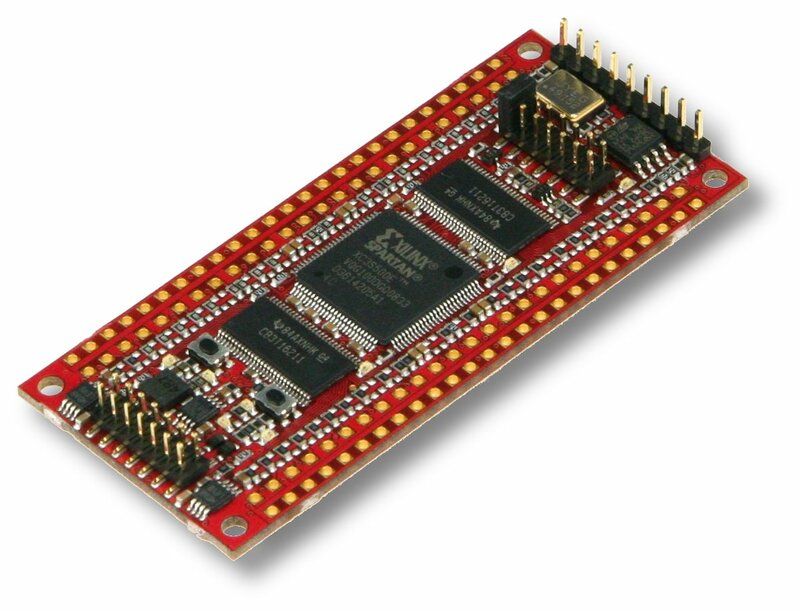 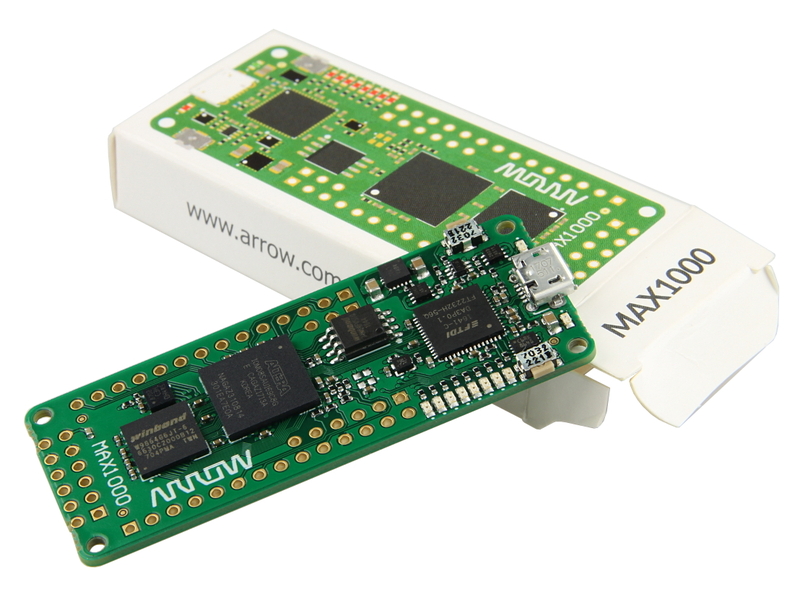 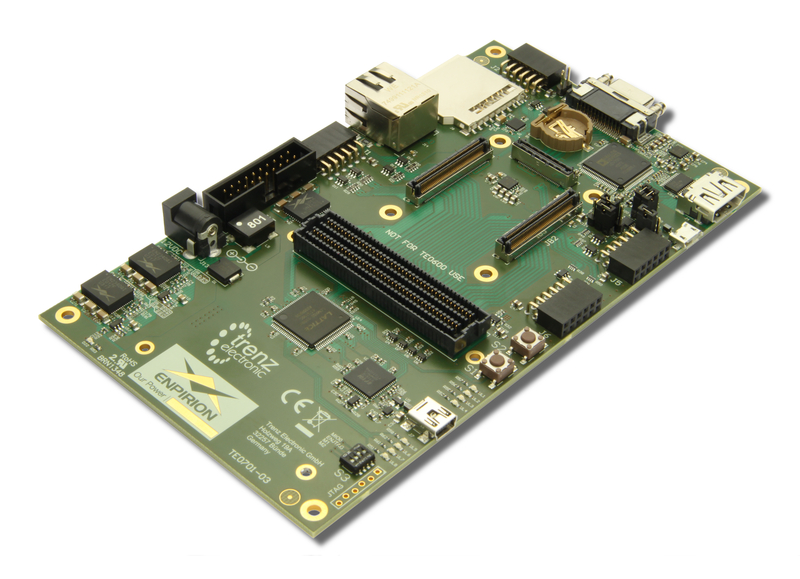 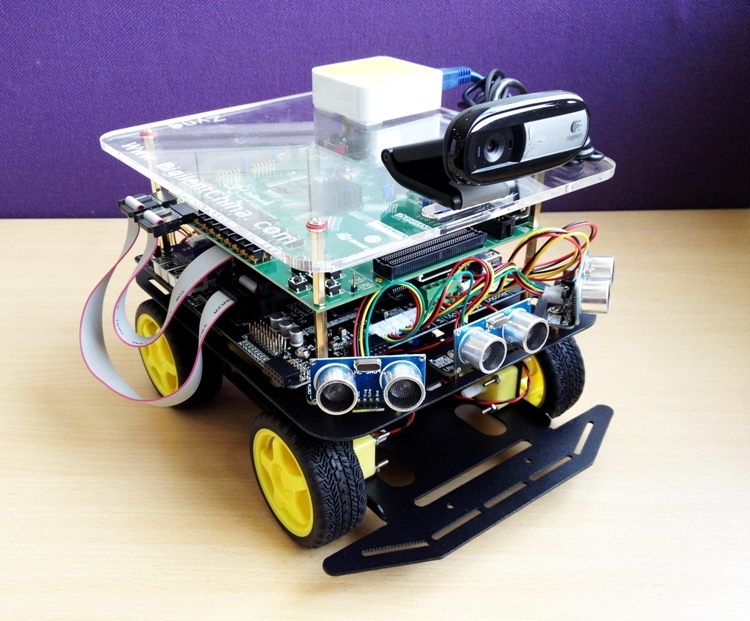 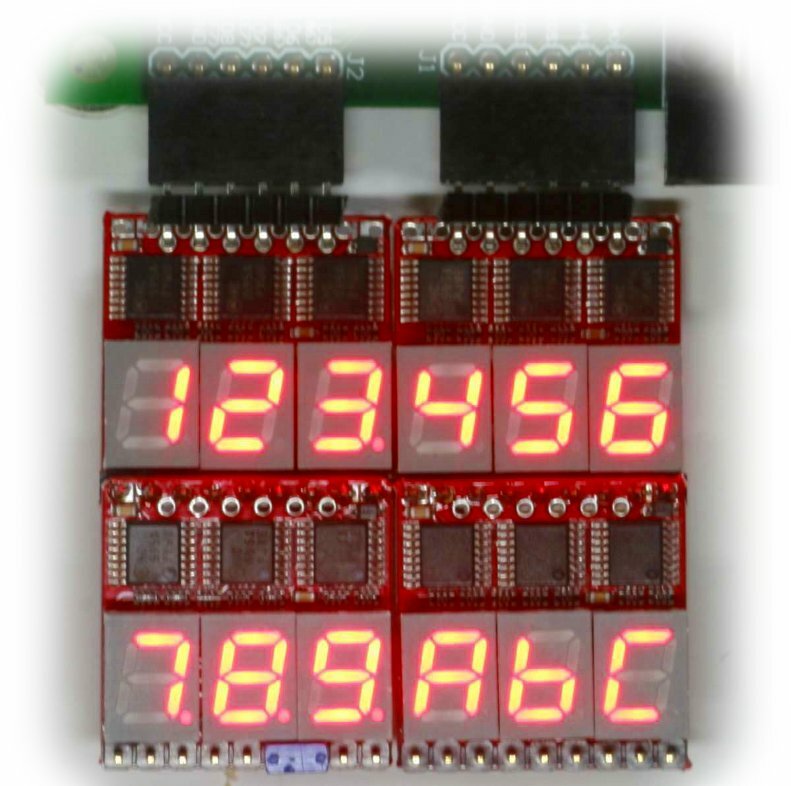 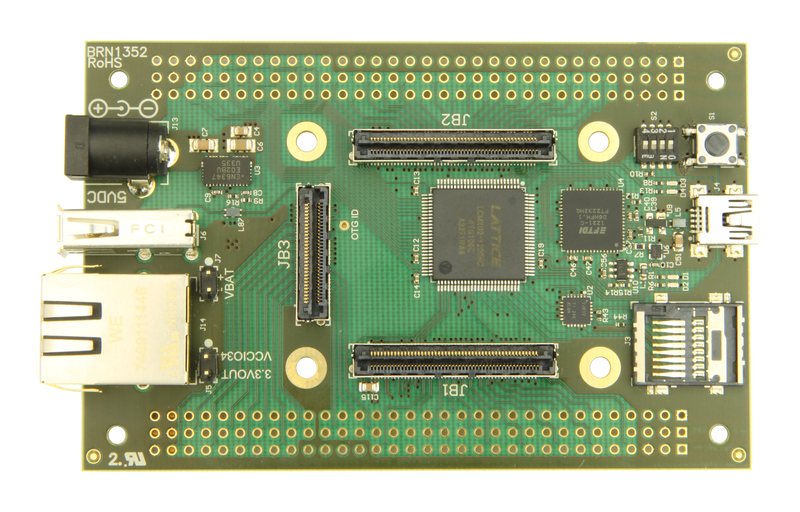 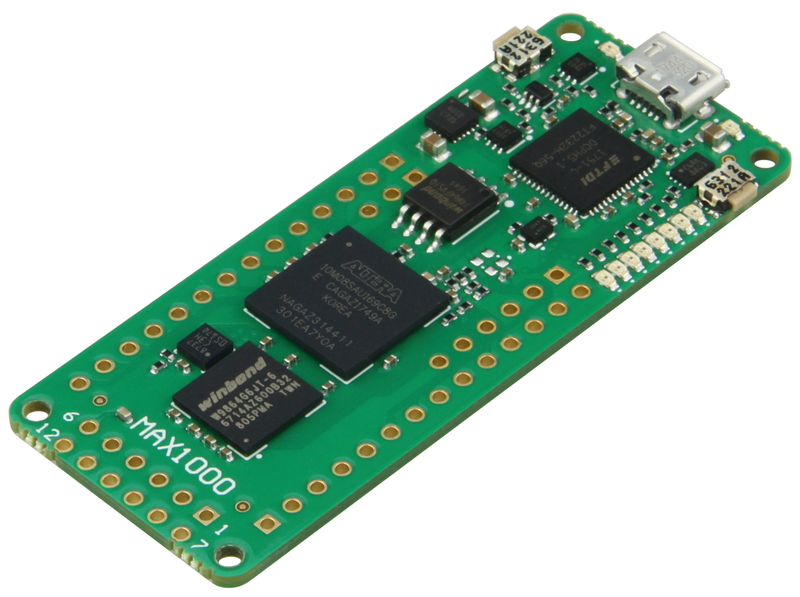 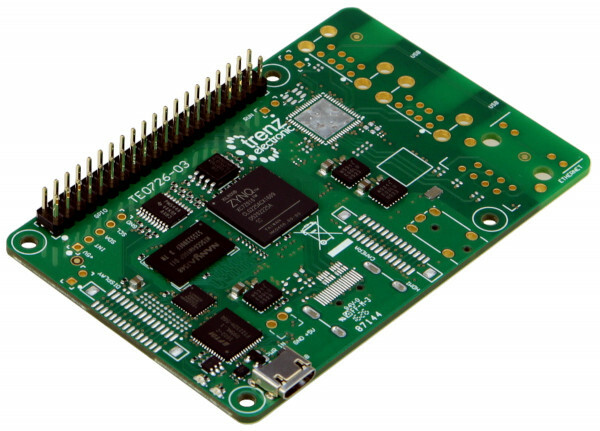 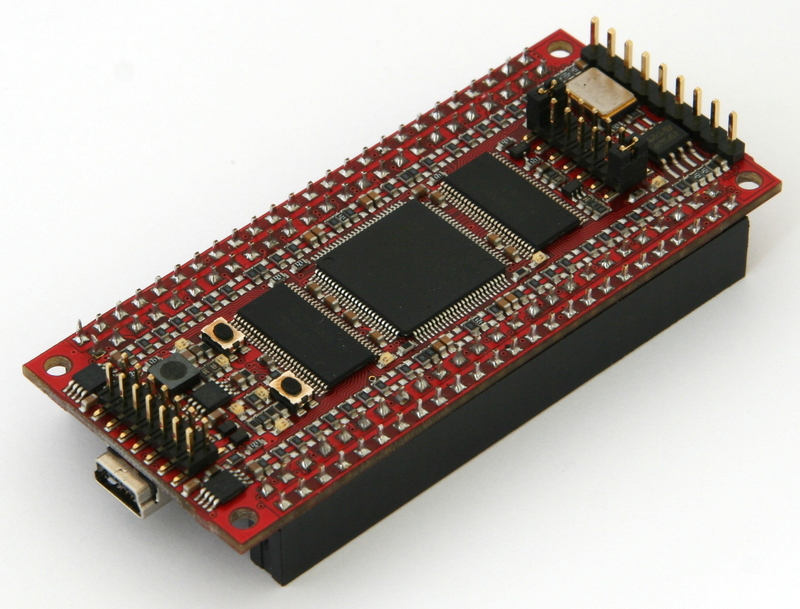 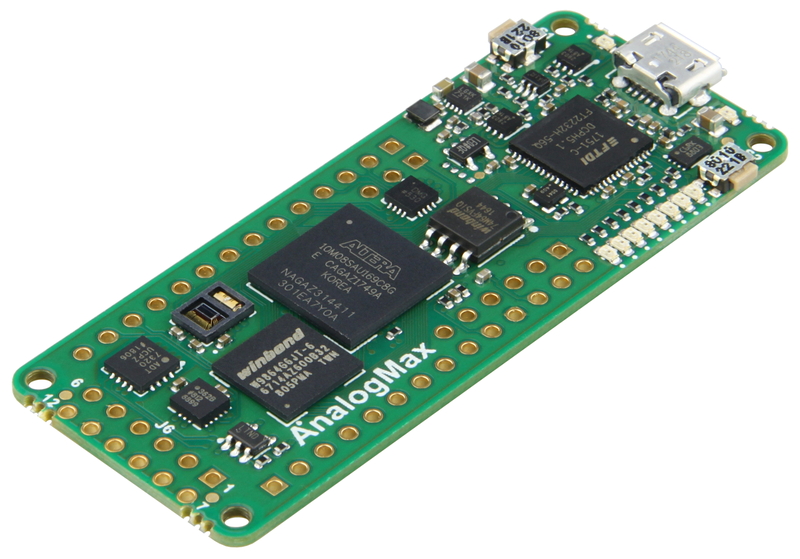 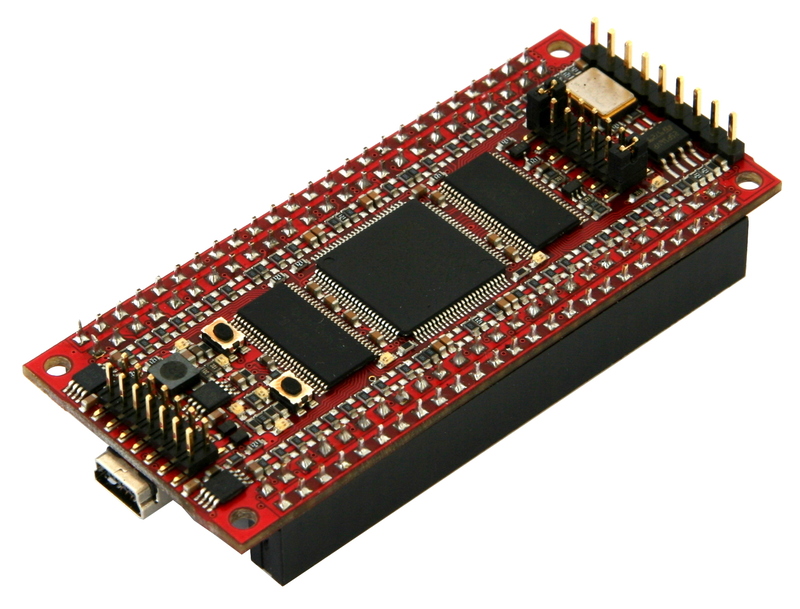 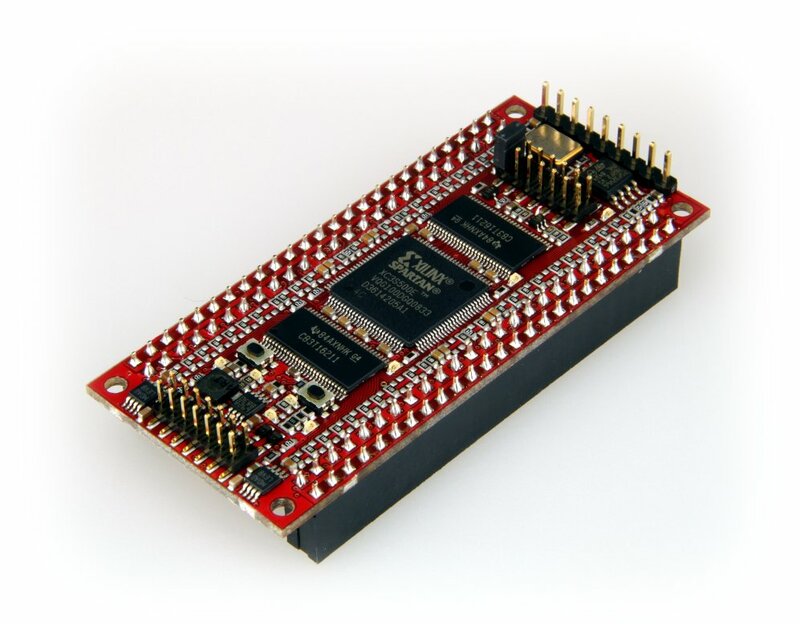 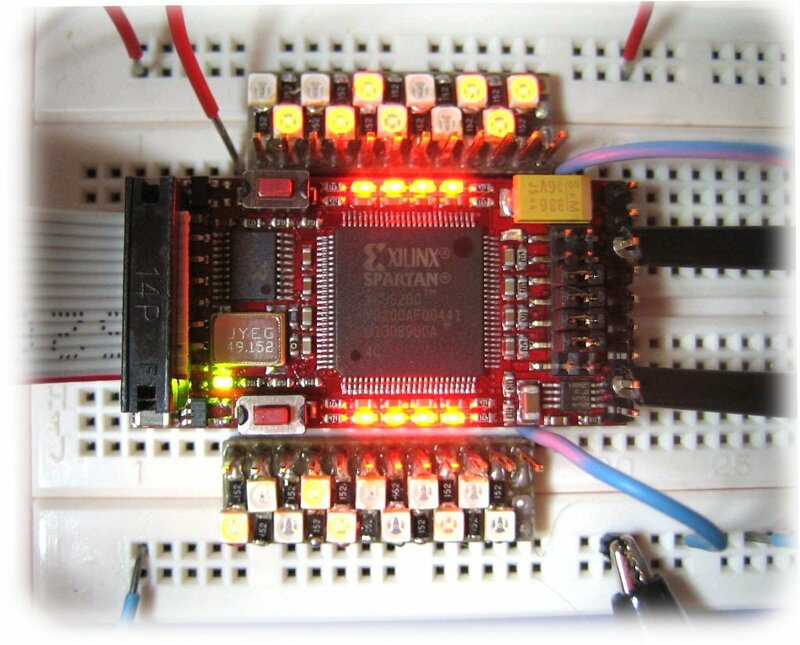 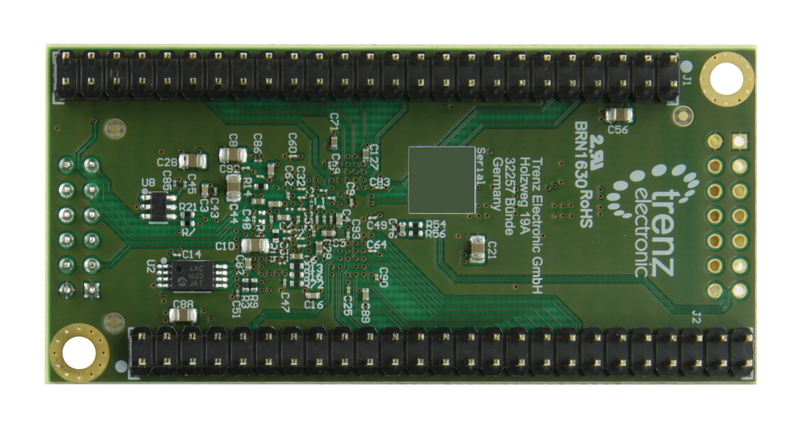 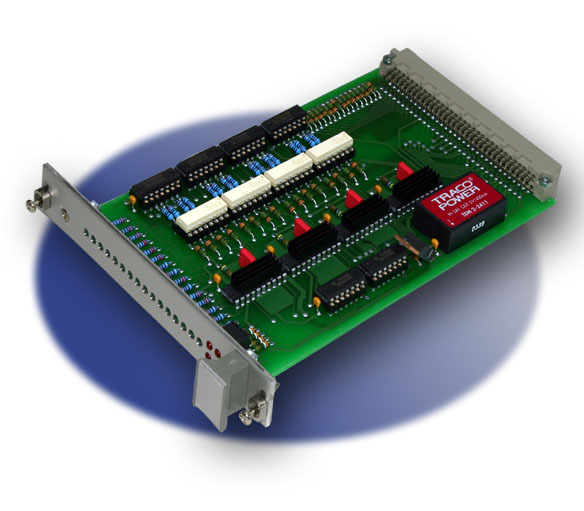 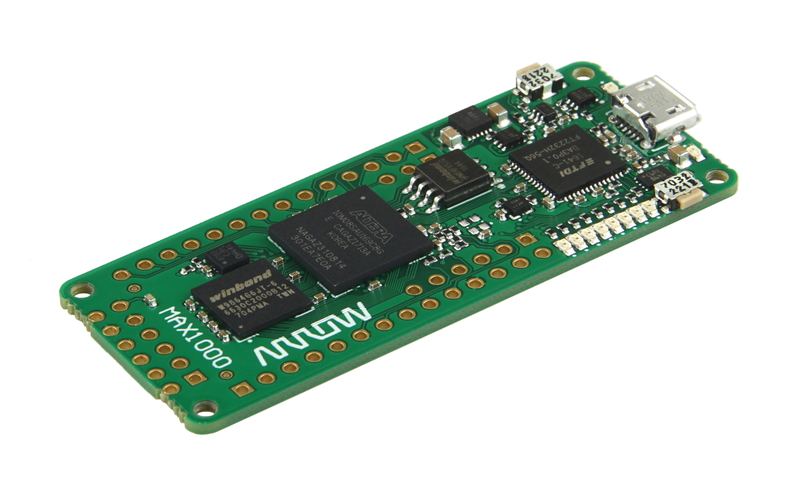 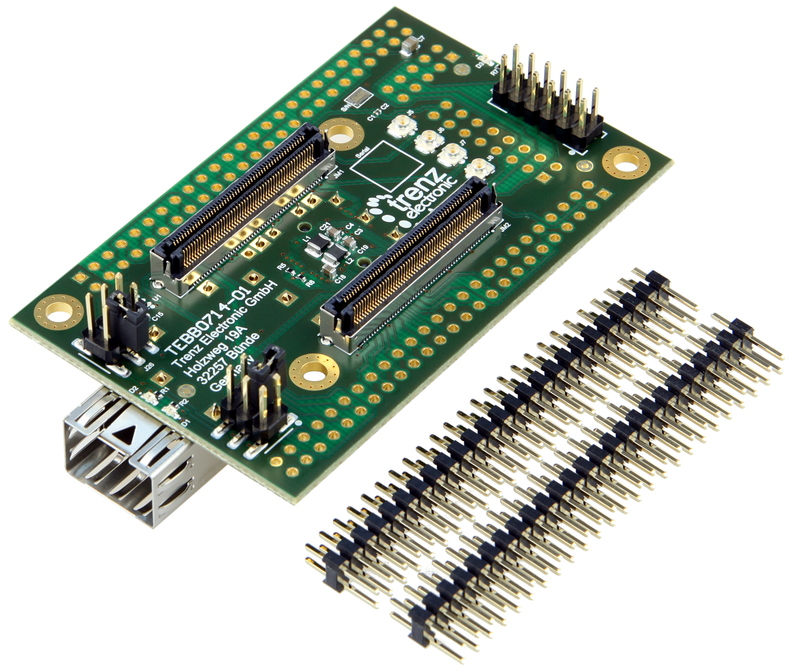 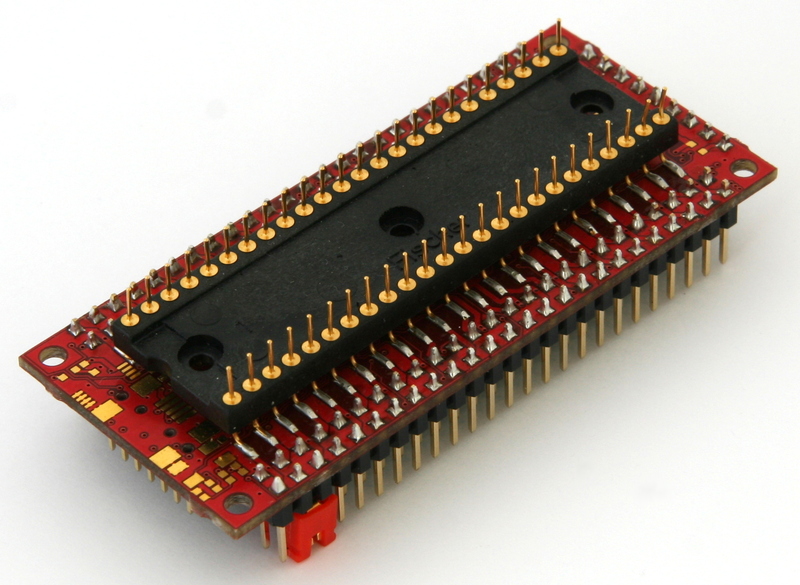 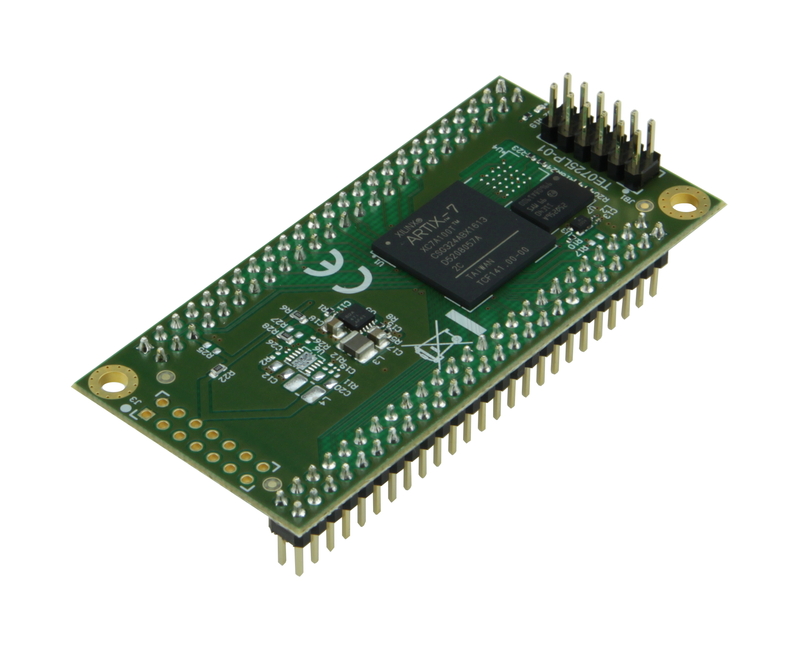 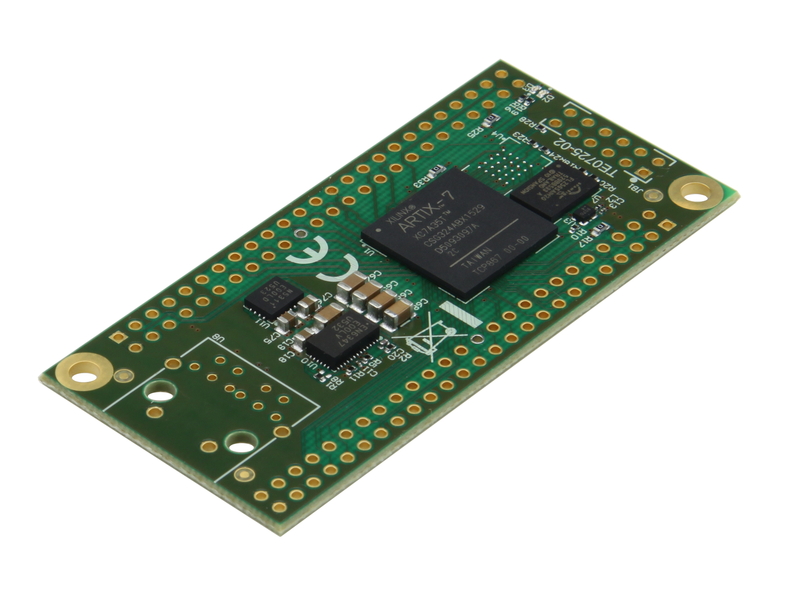 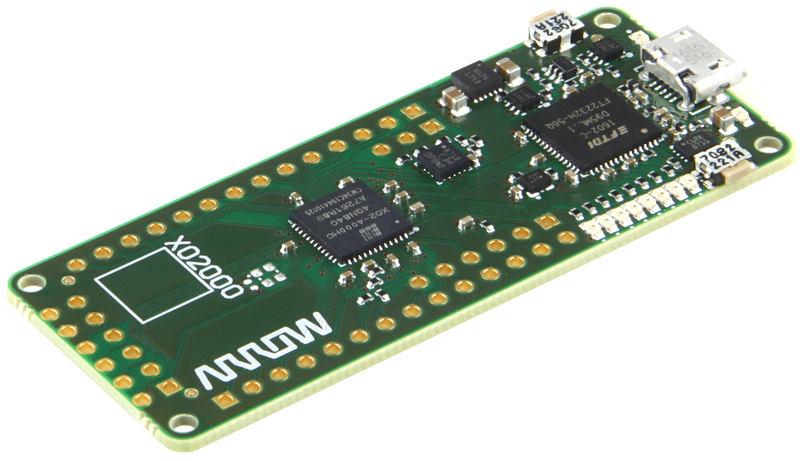 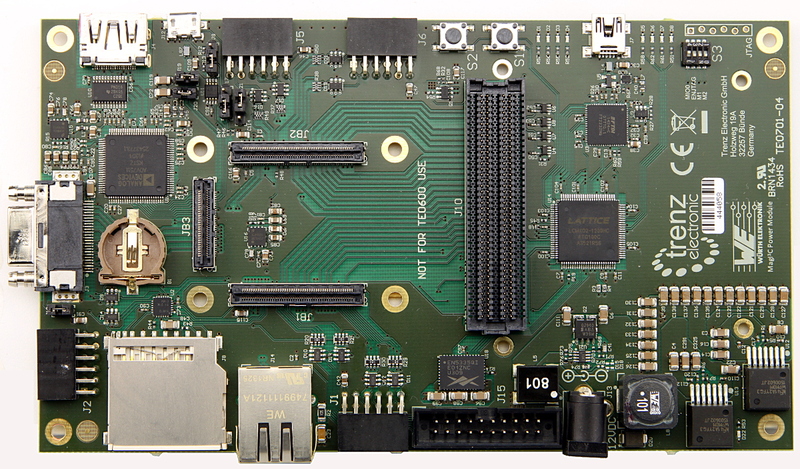 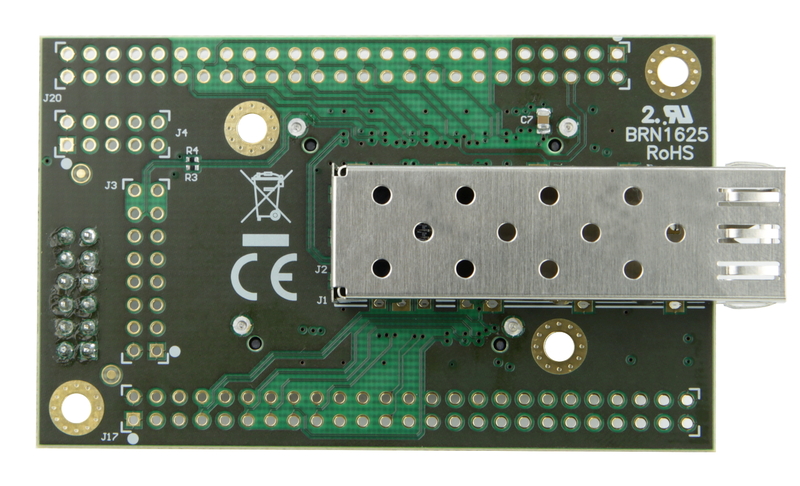 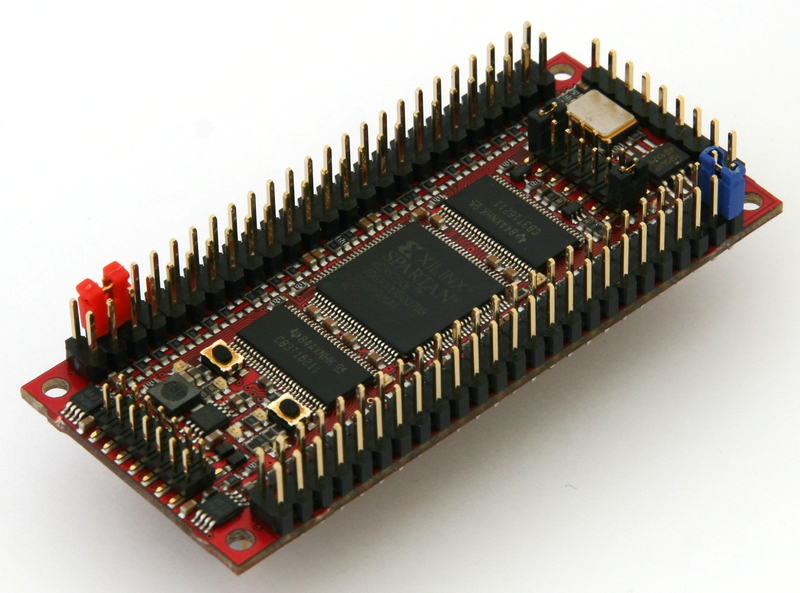 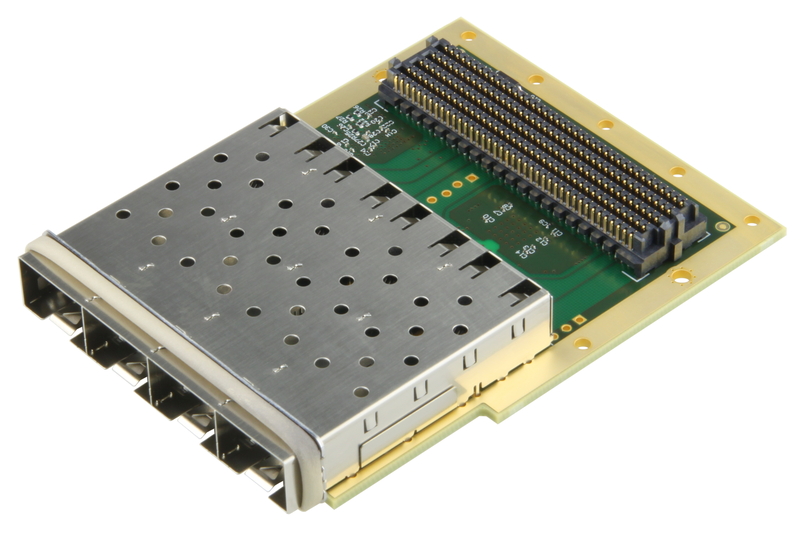 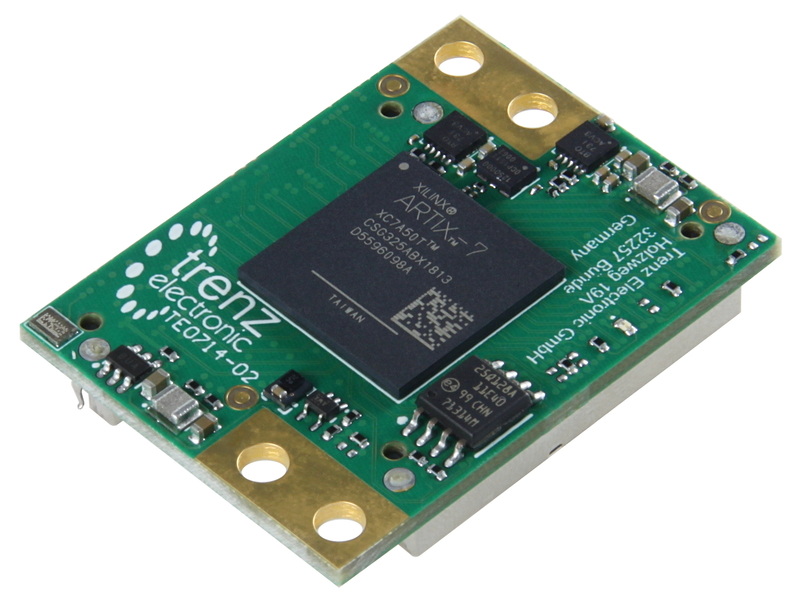 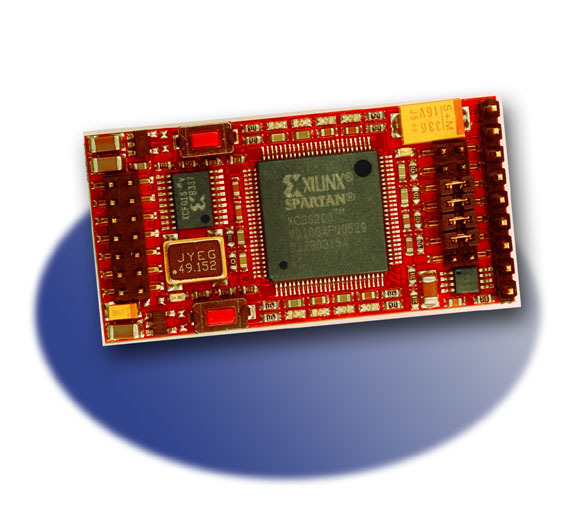 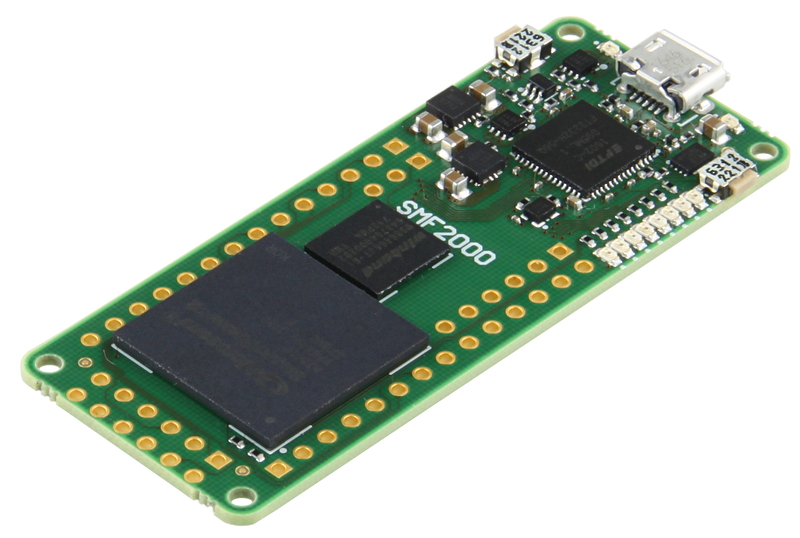 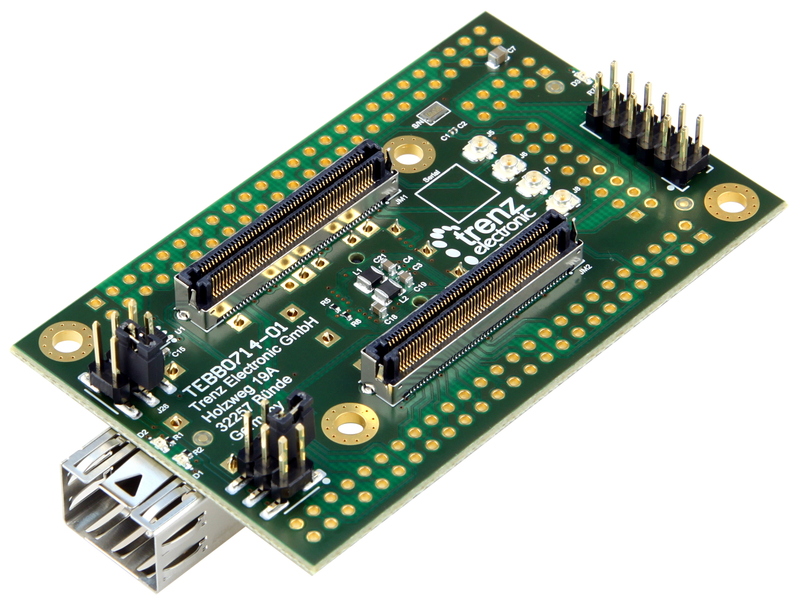 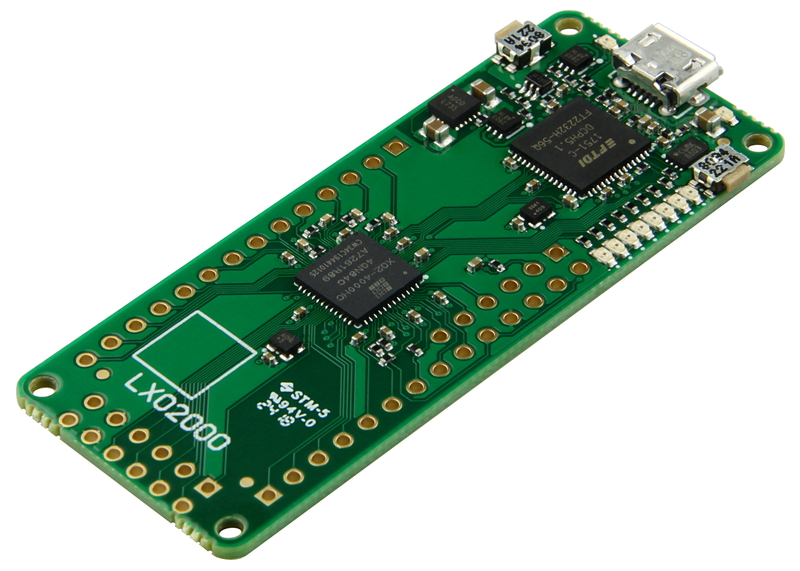 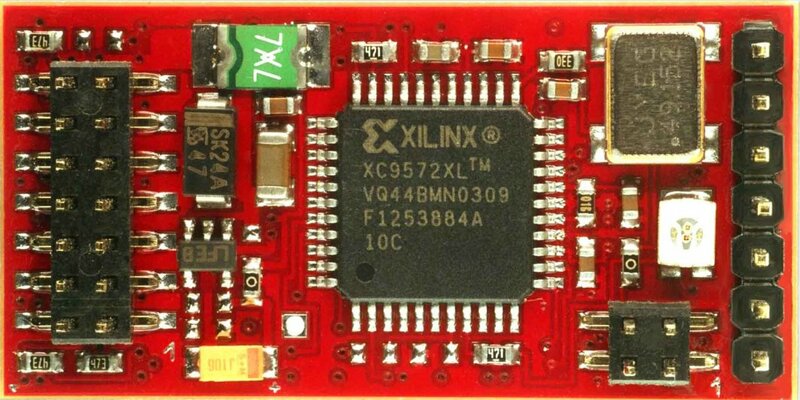 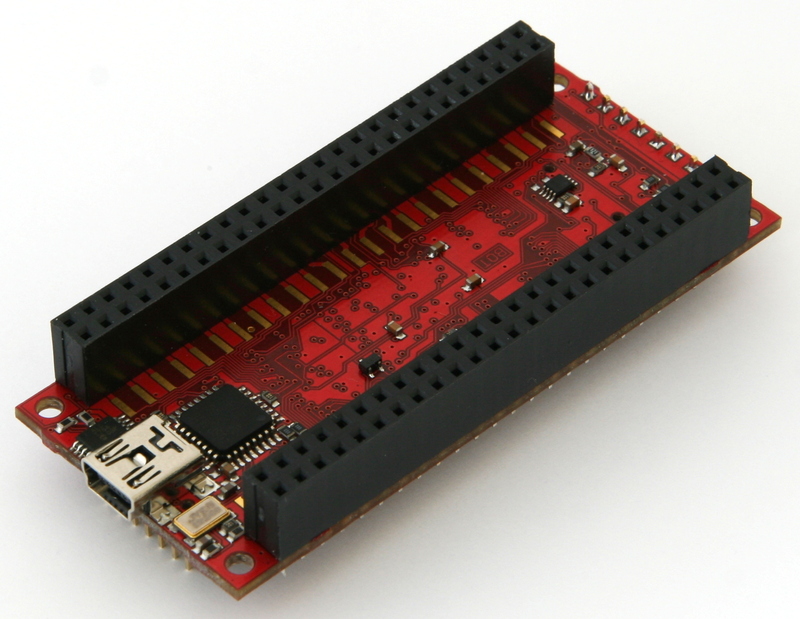 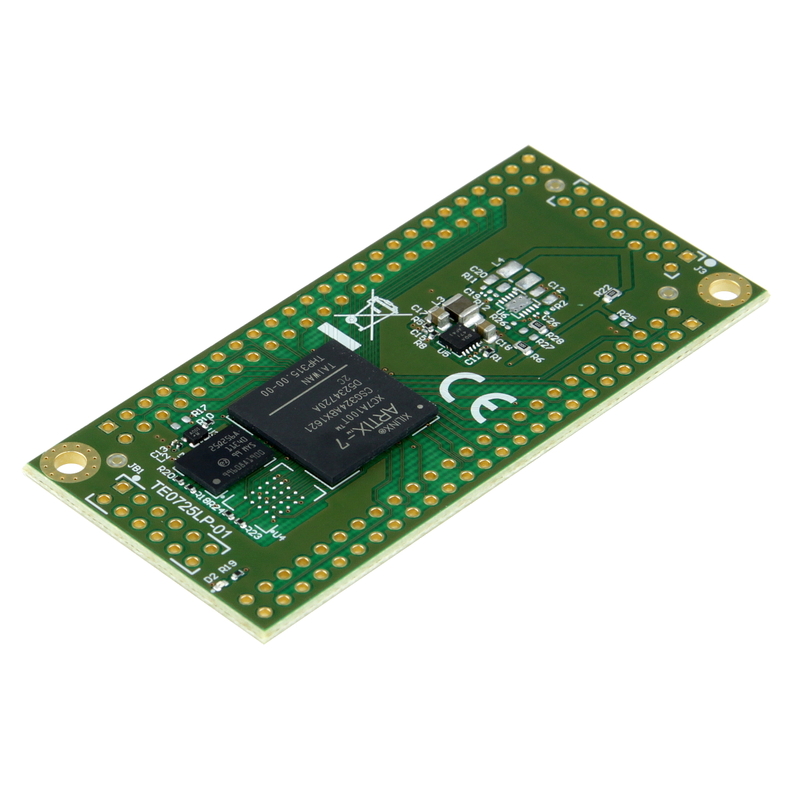 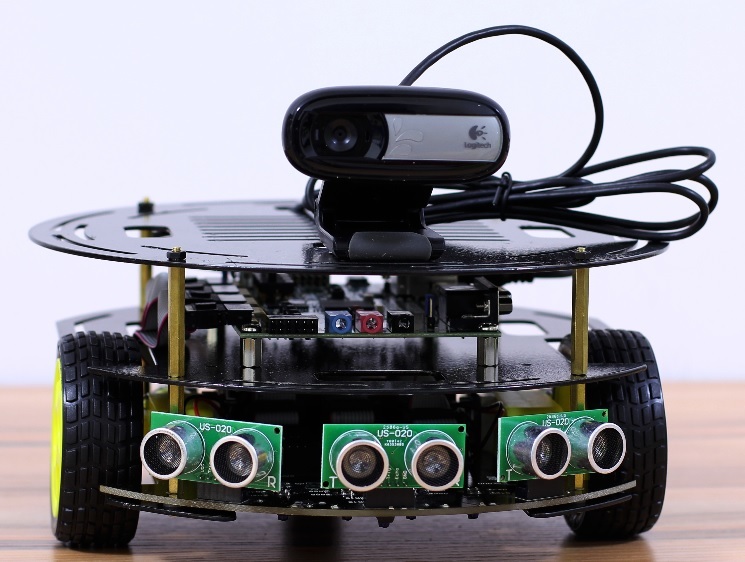 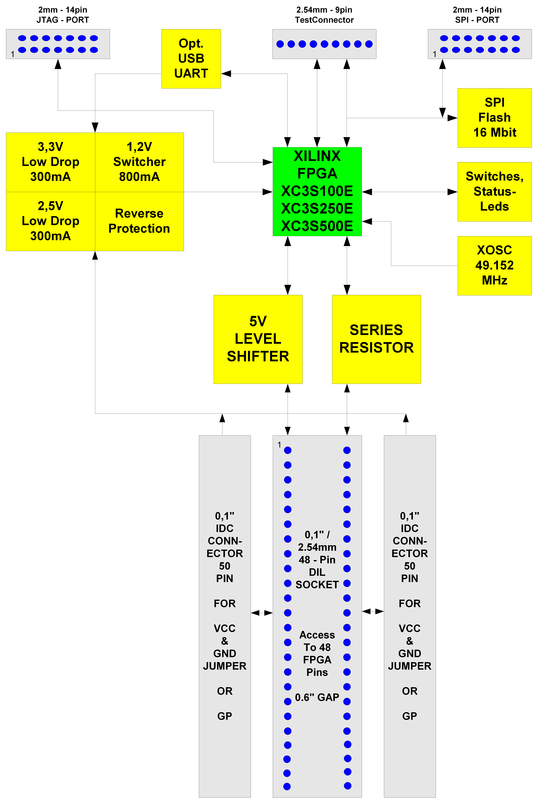 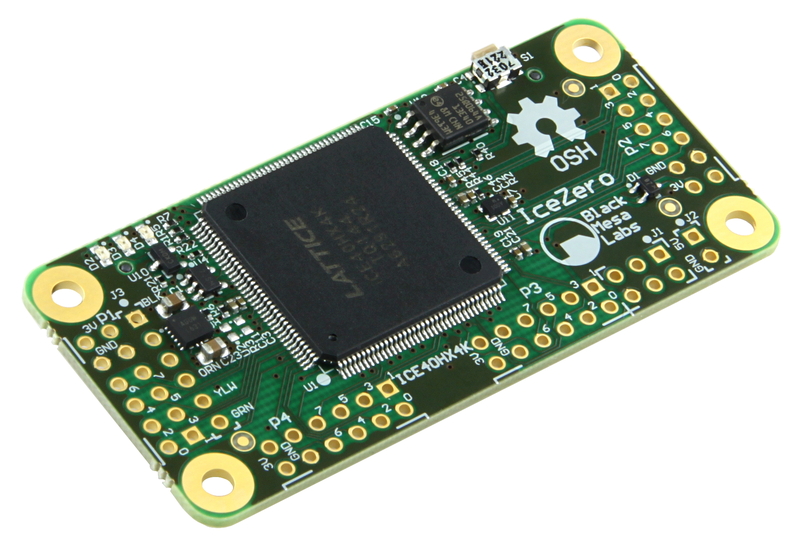 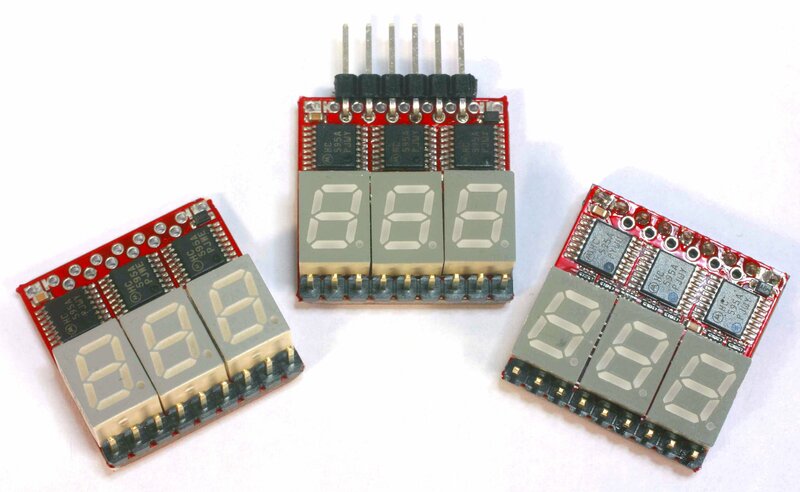 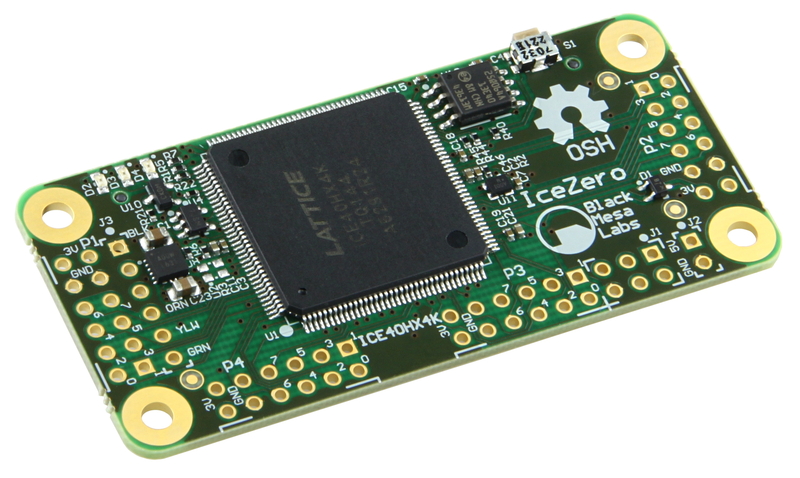 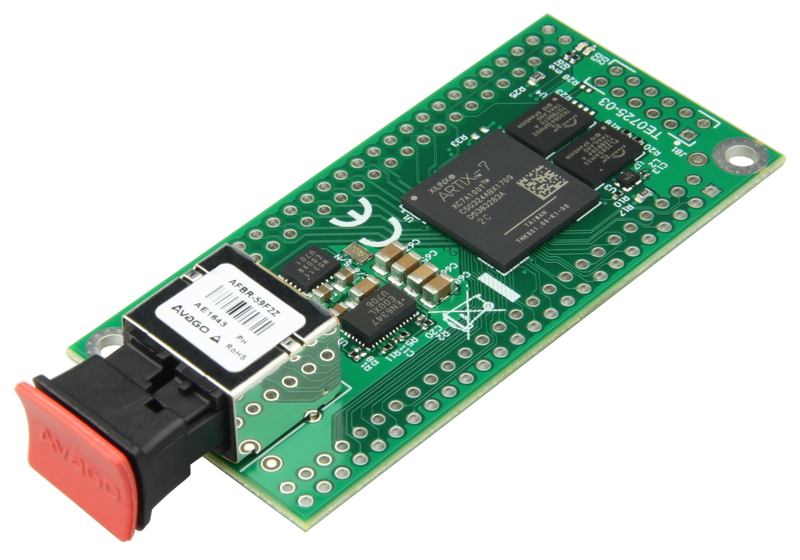 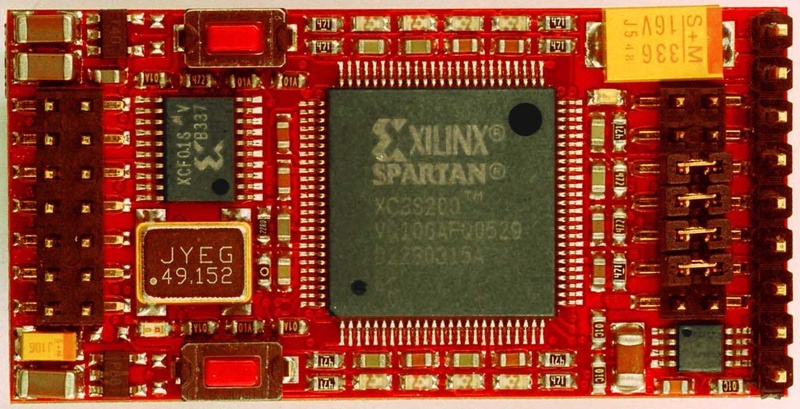 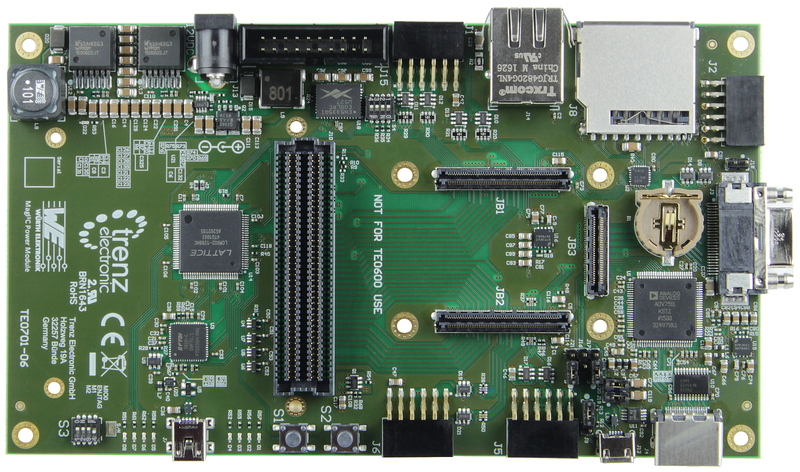 Related links to ""ZynqBerry" - Zynq-7010 in Raspberry Pi form factor"